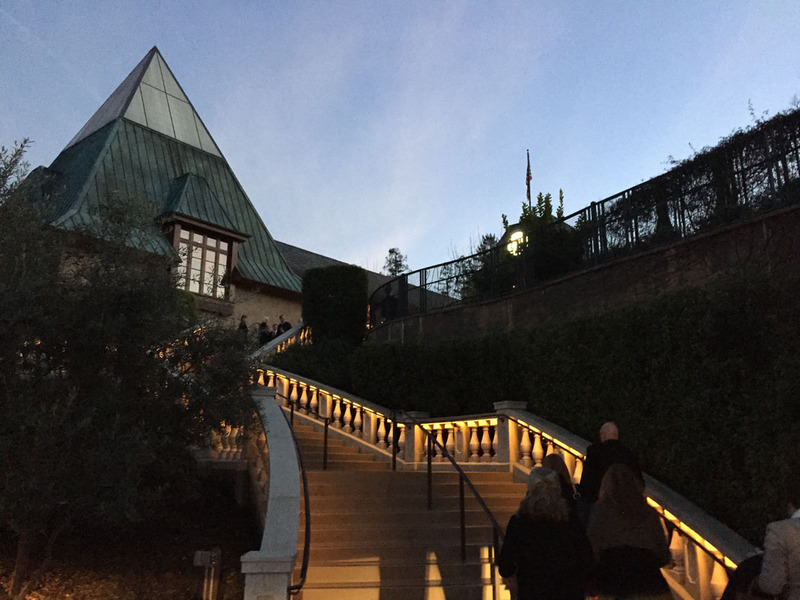 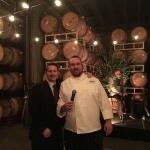 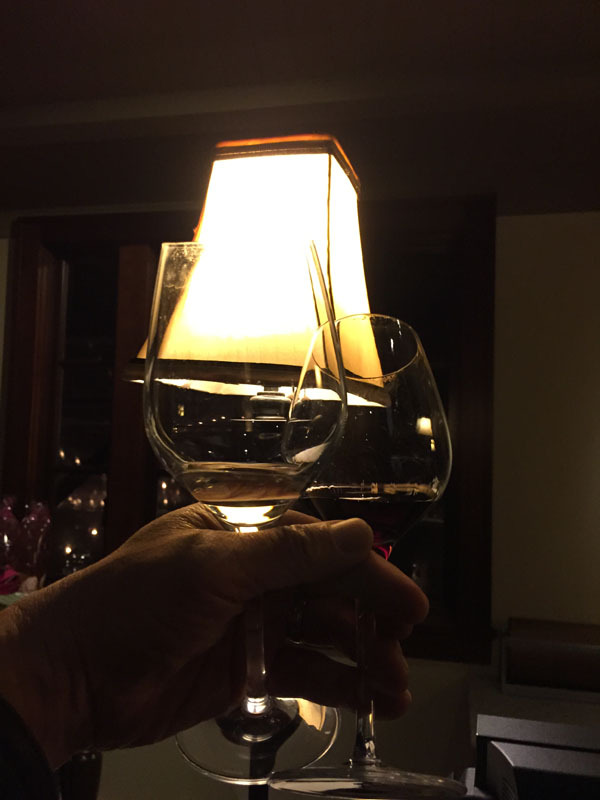 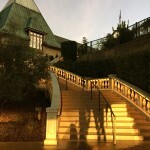 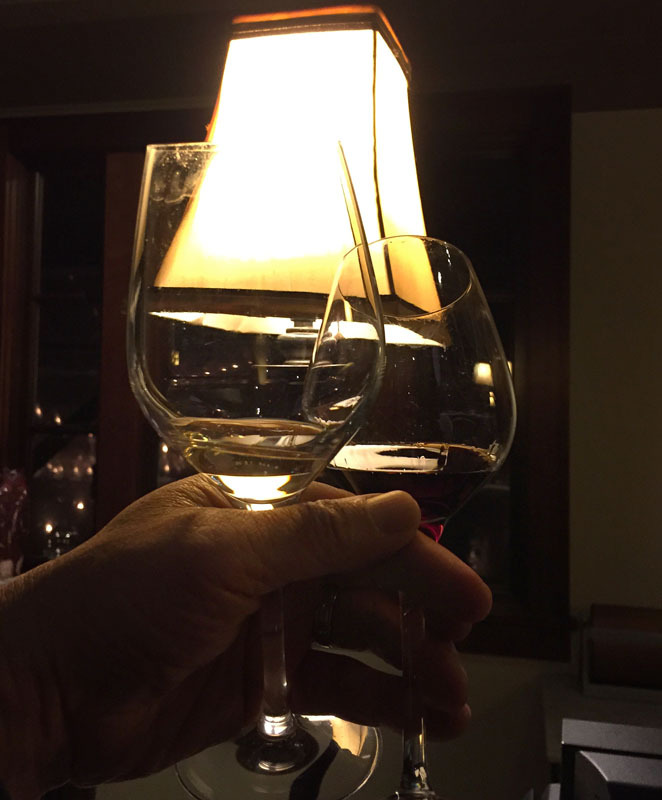 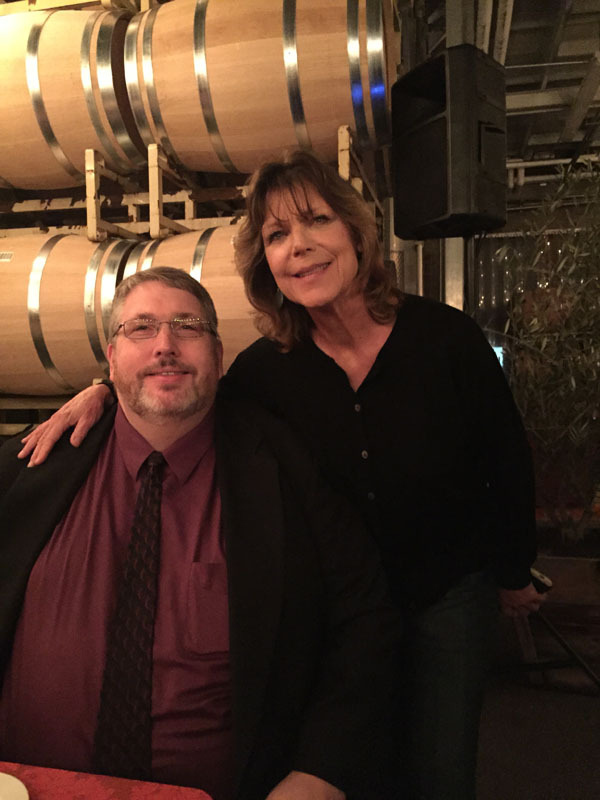 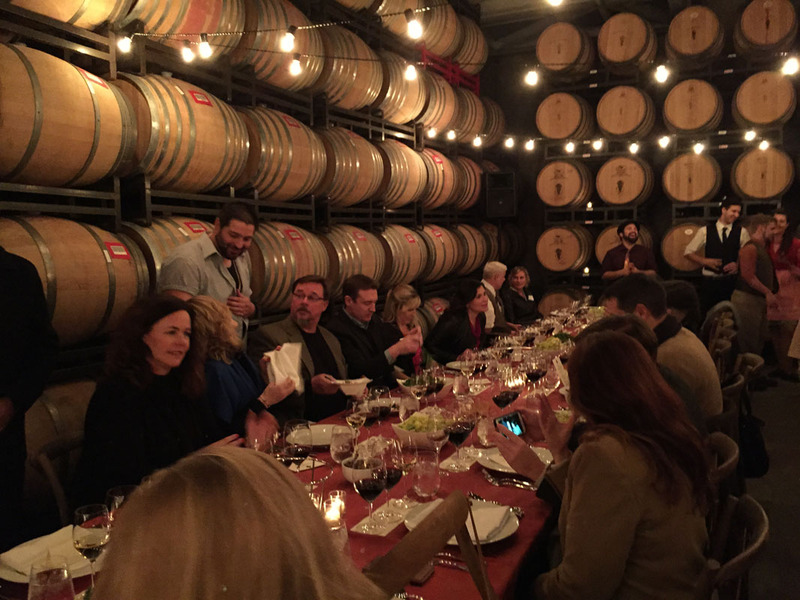 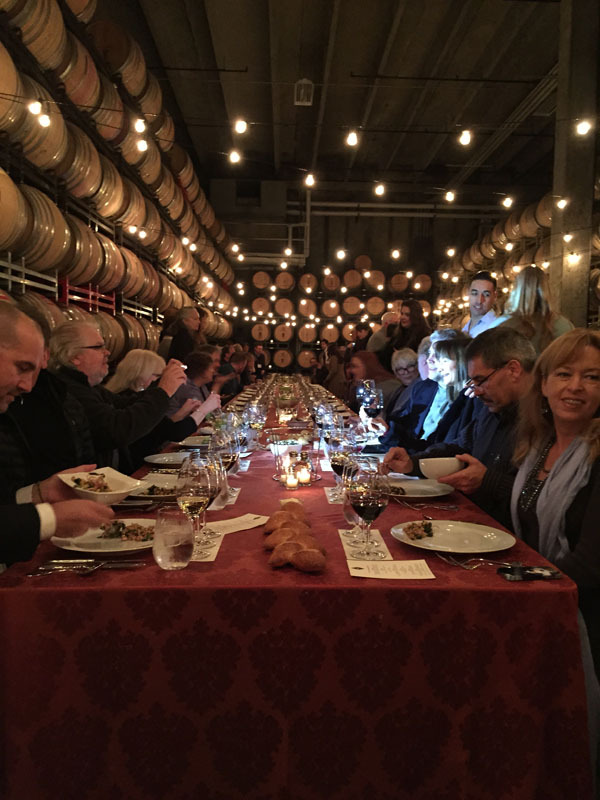 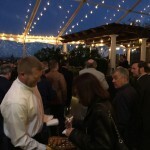 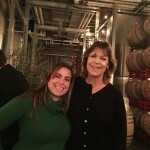 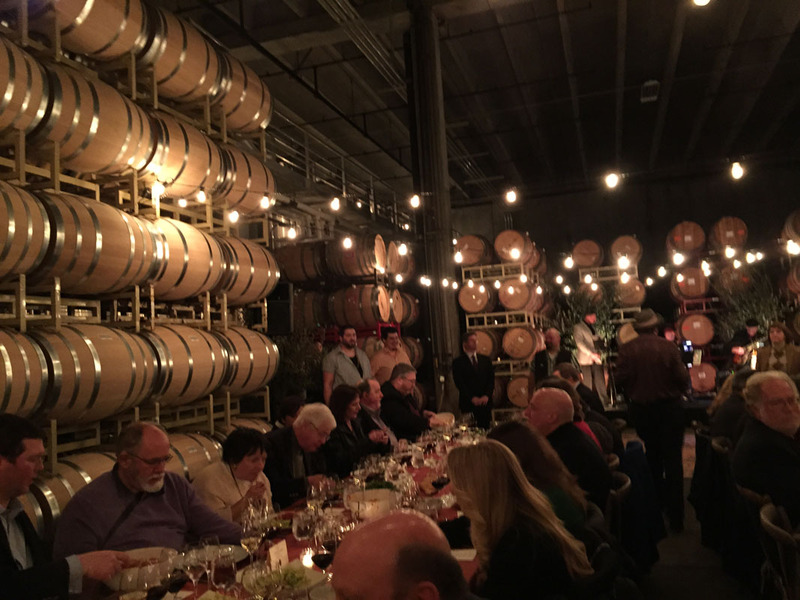 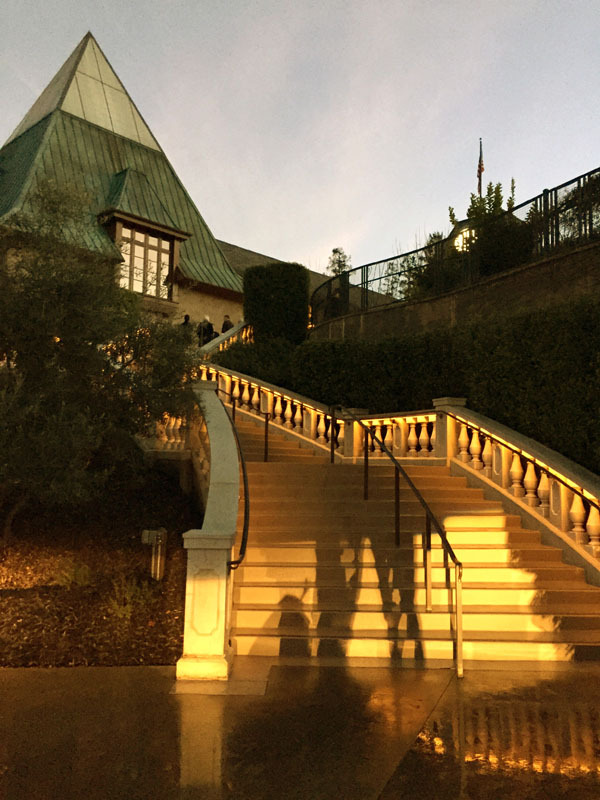 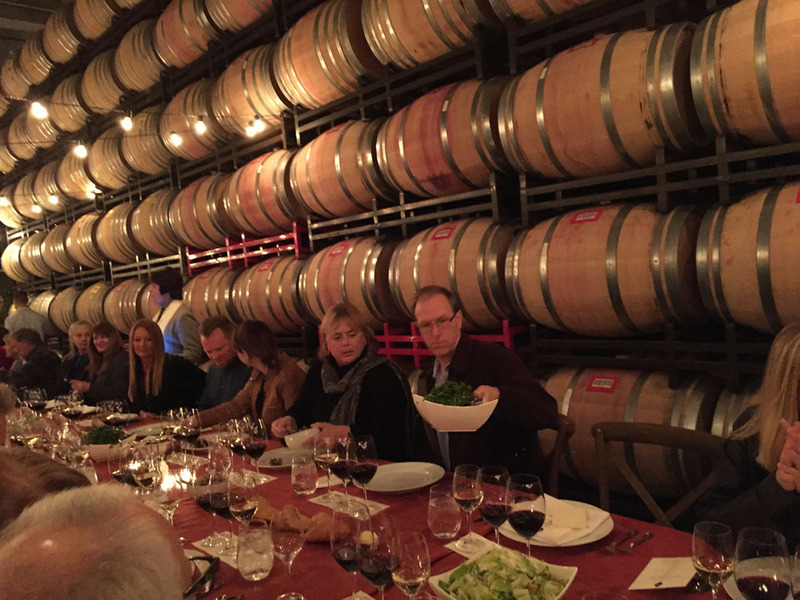 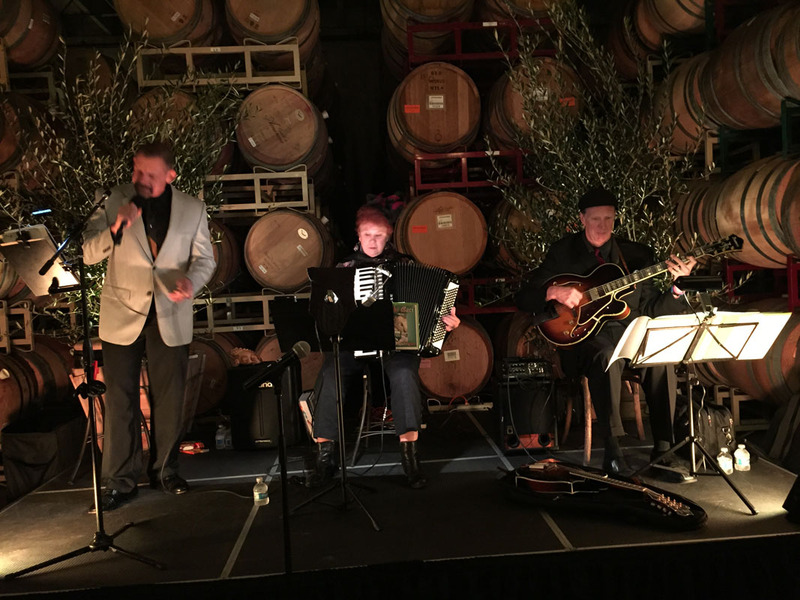 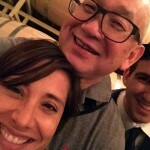 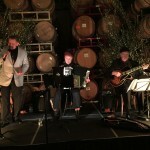 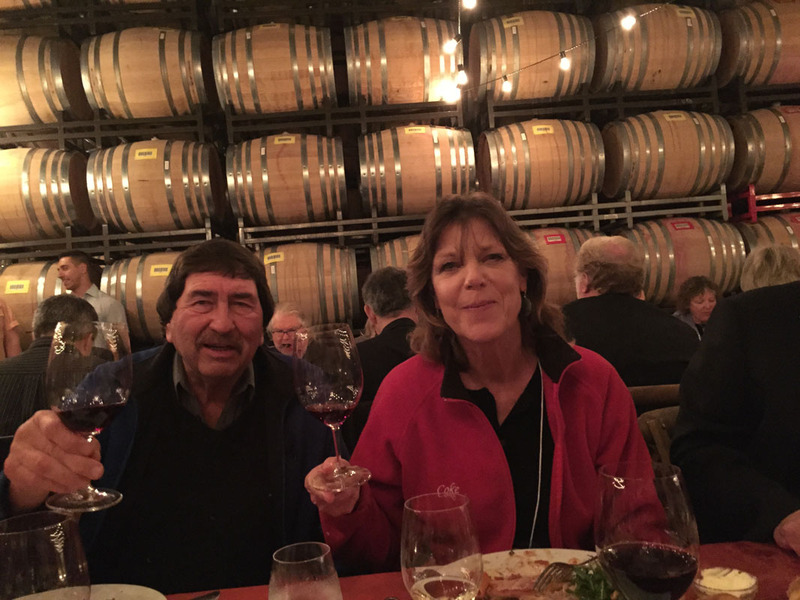 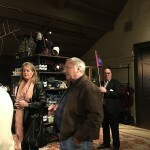 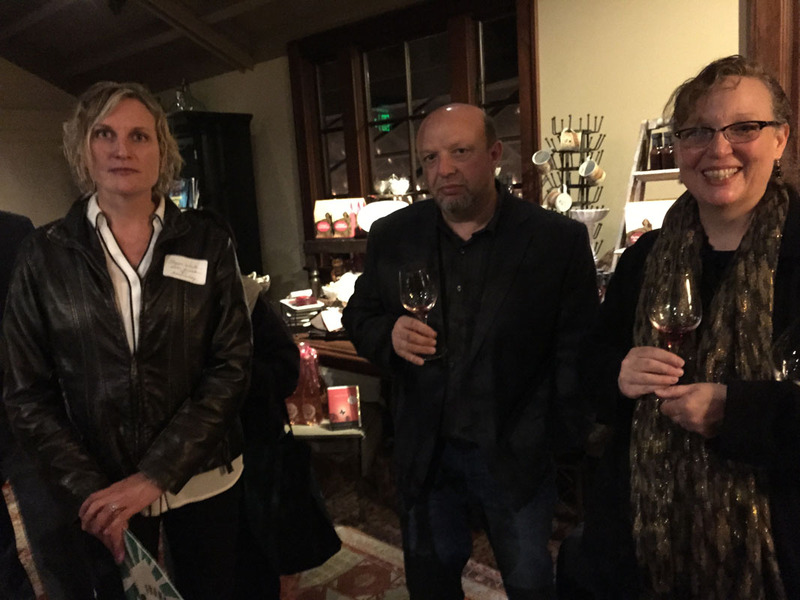 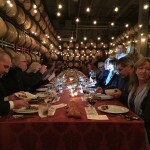 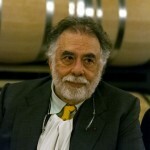 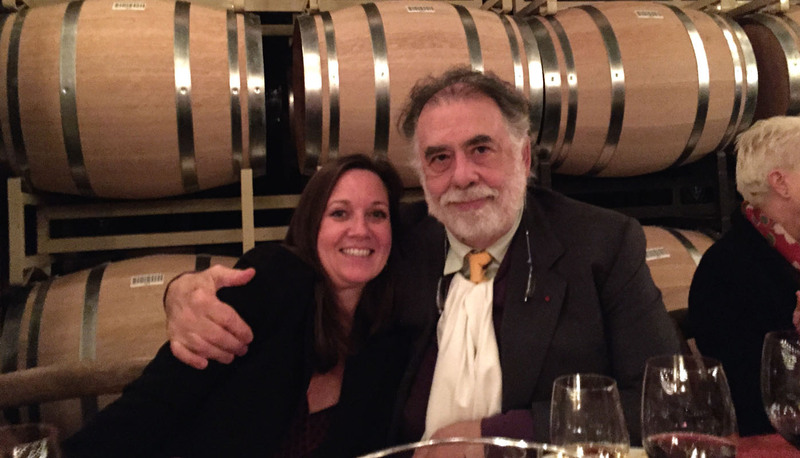 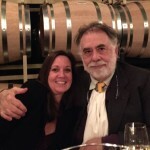 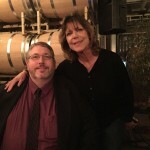 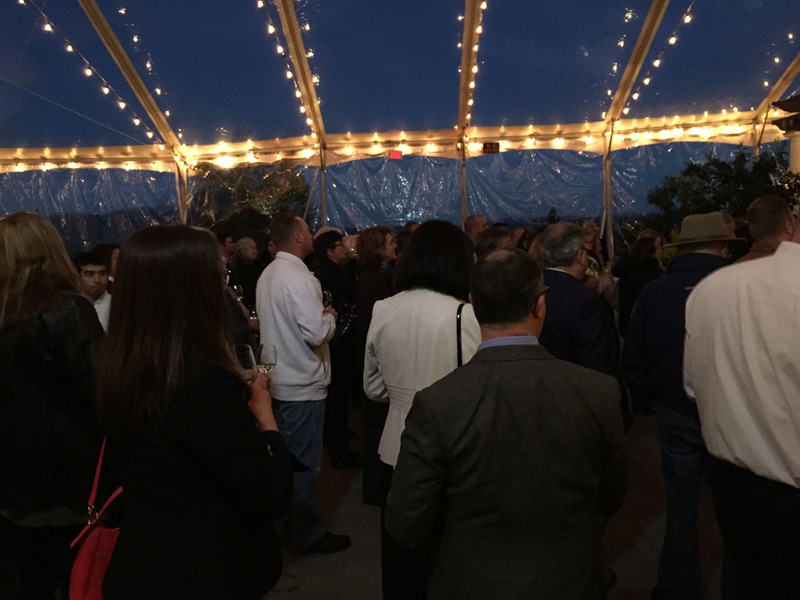 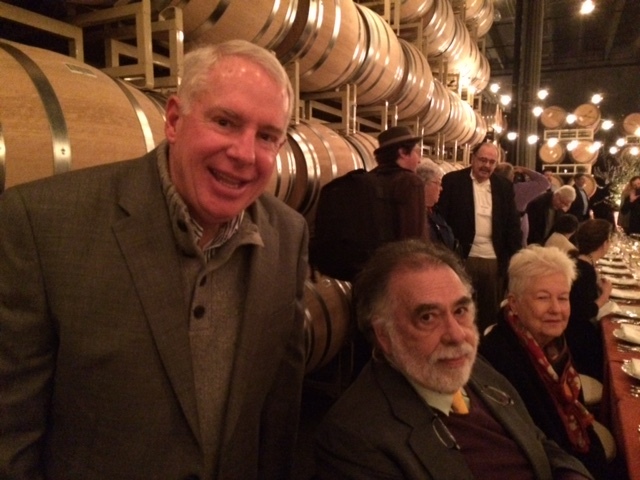 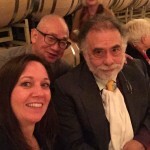 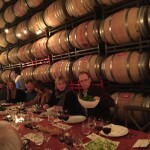 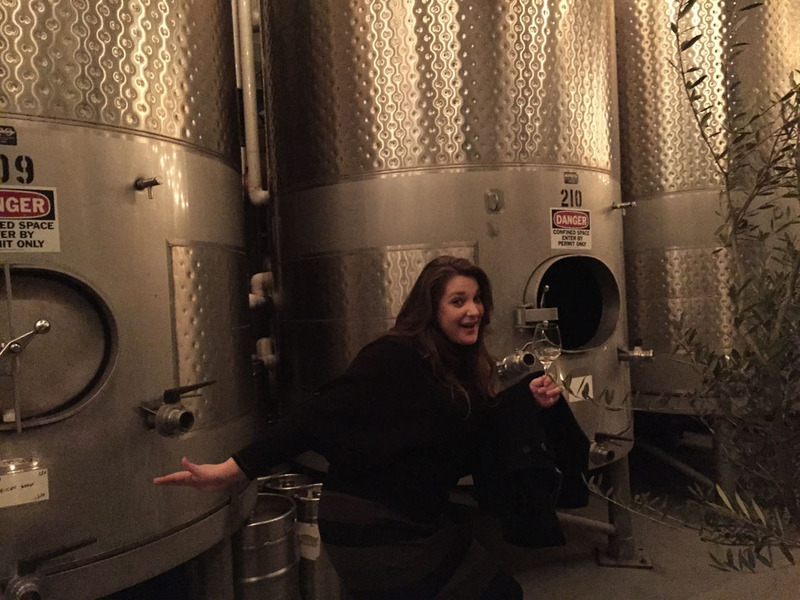 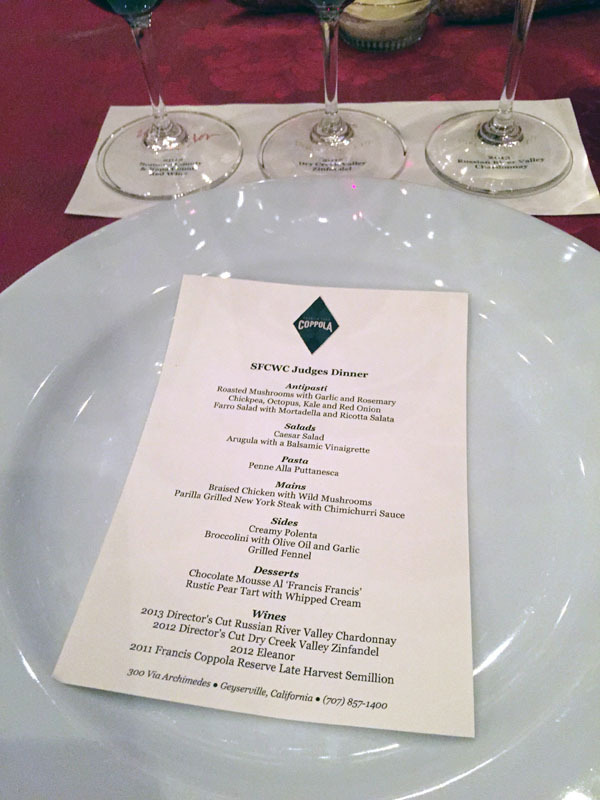 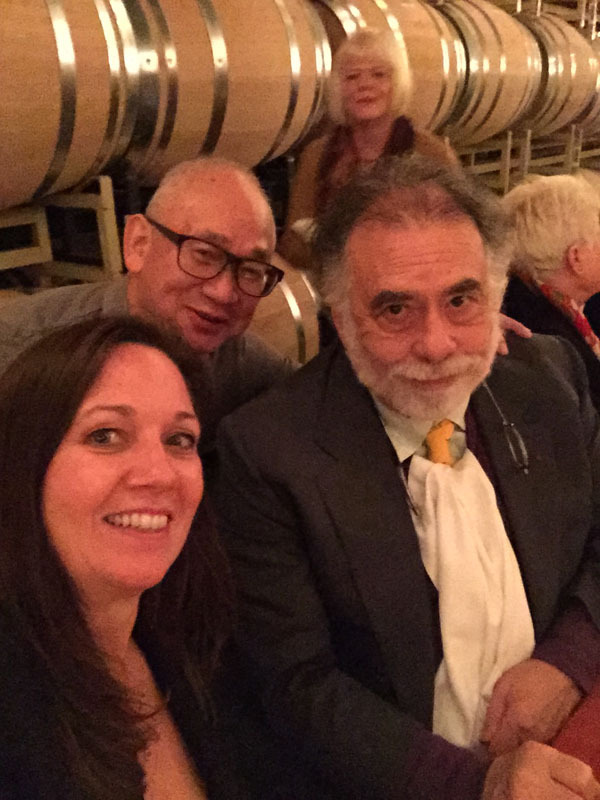 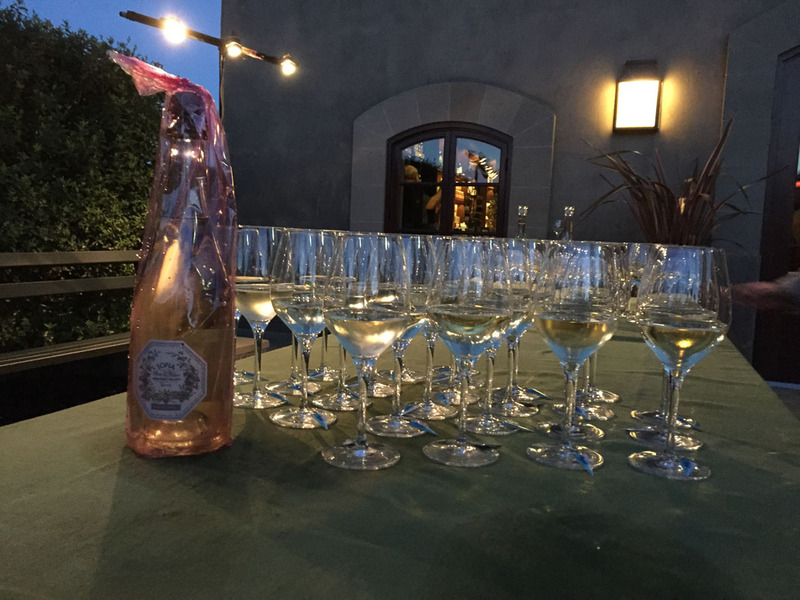 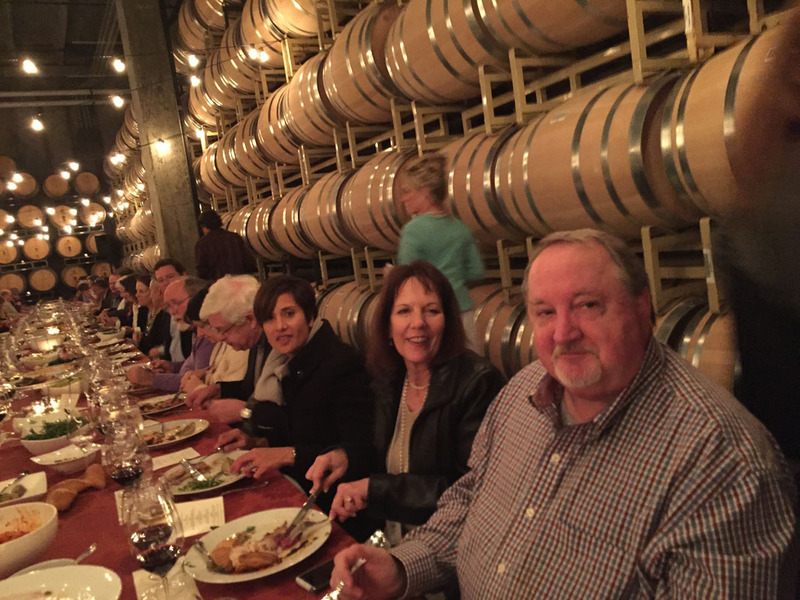 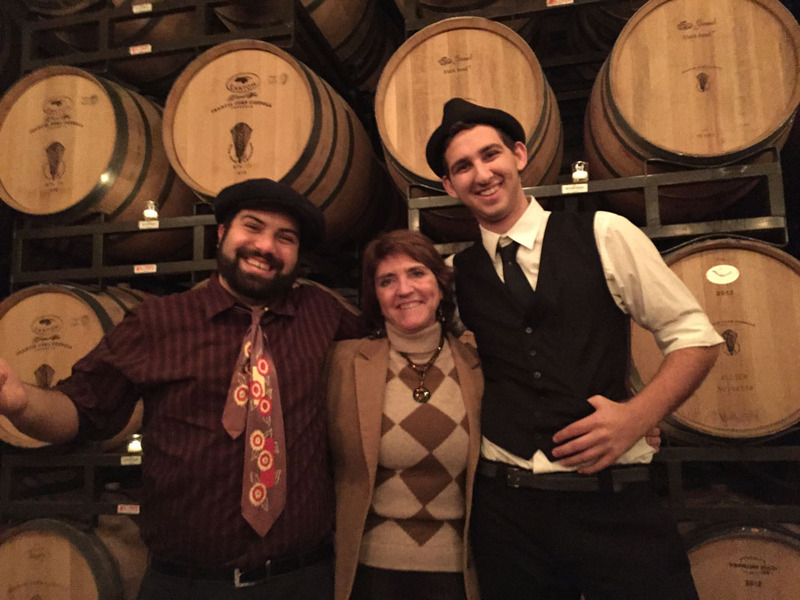 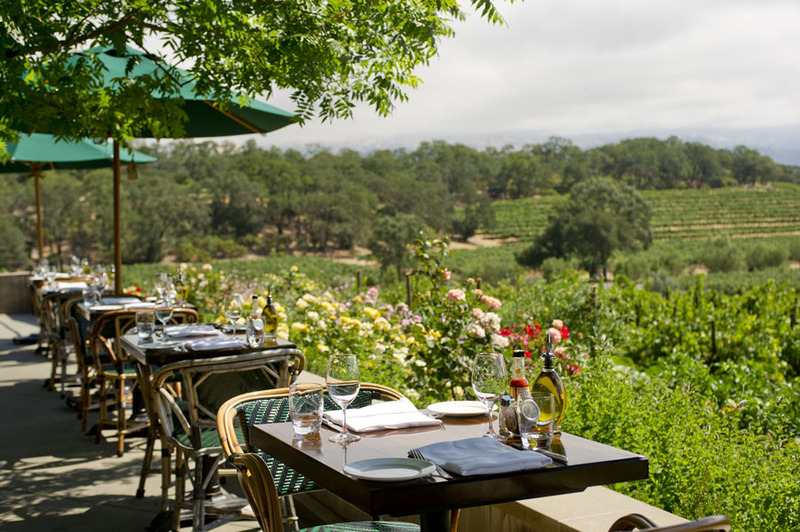 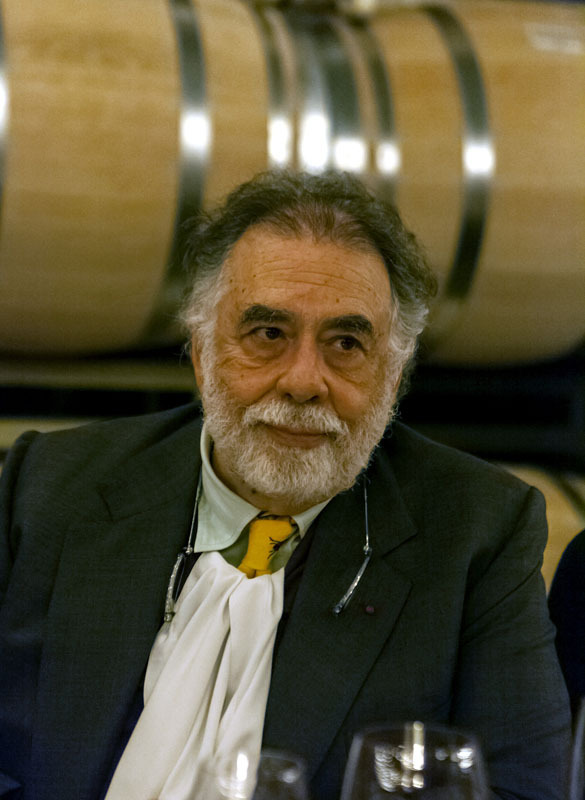 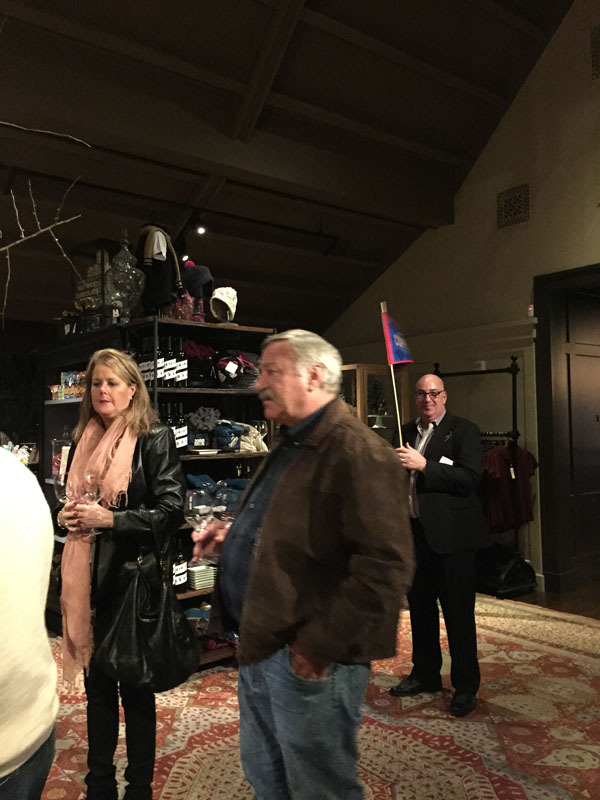 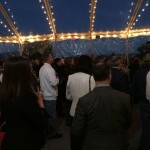 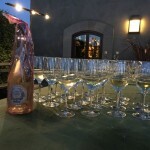 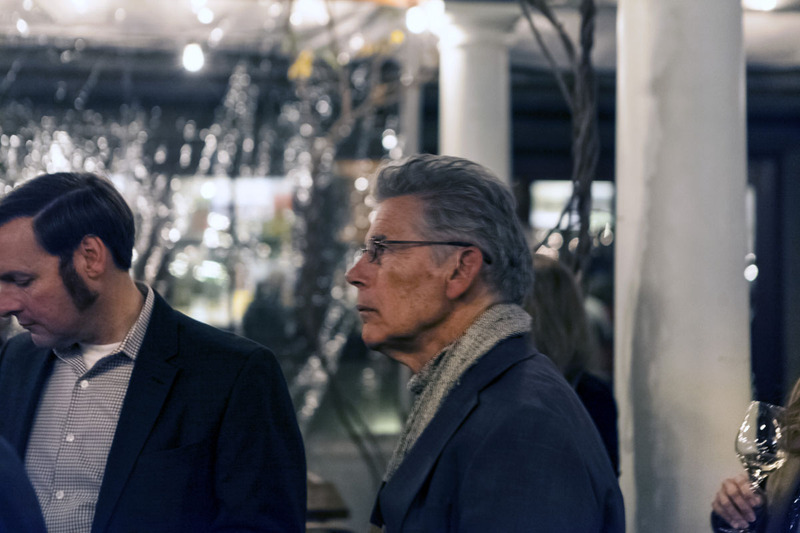 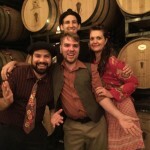 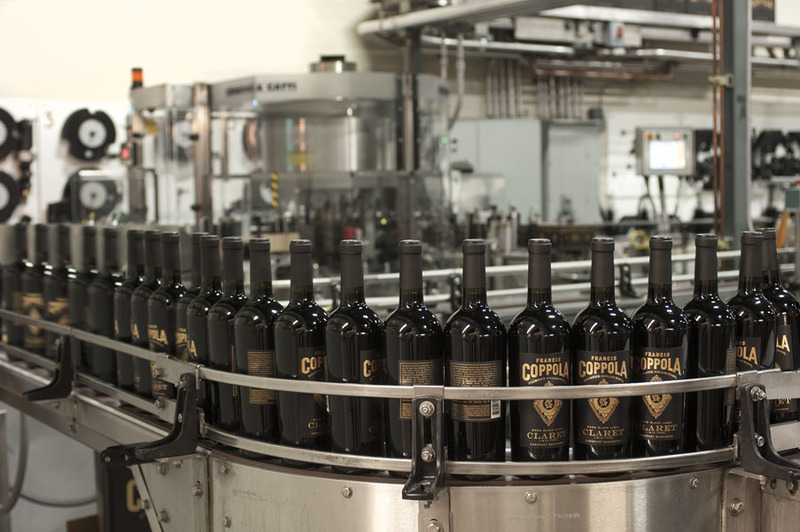 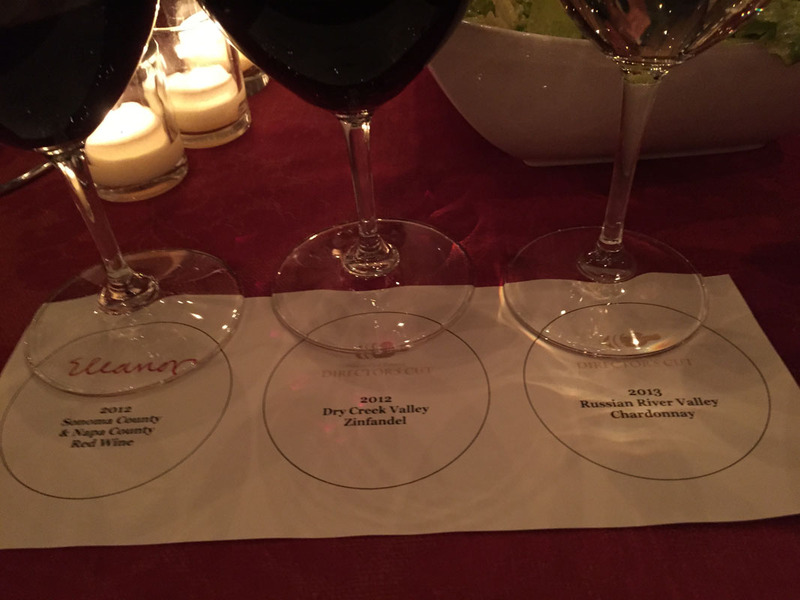 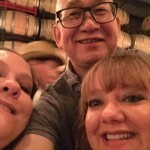 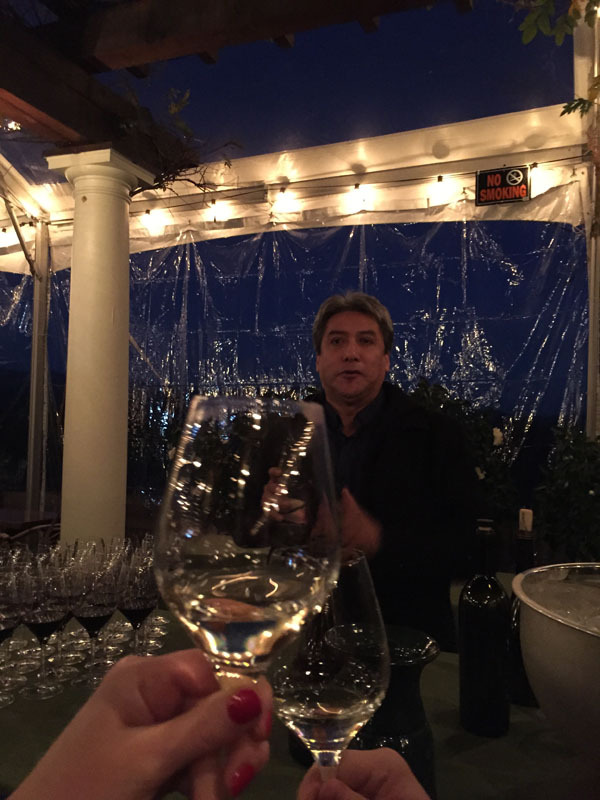 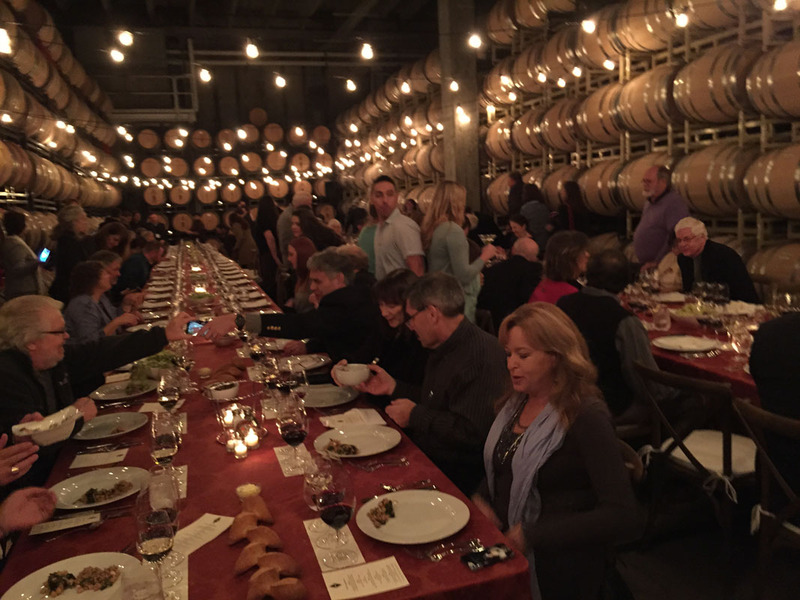 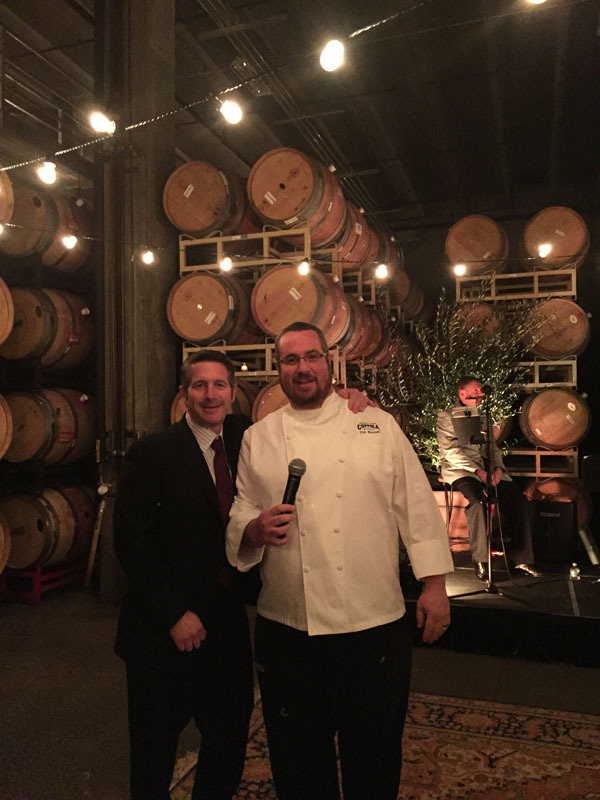 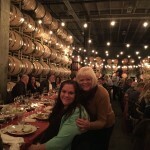 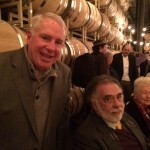 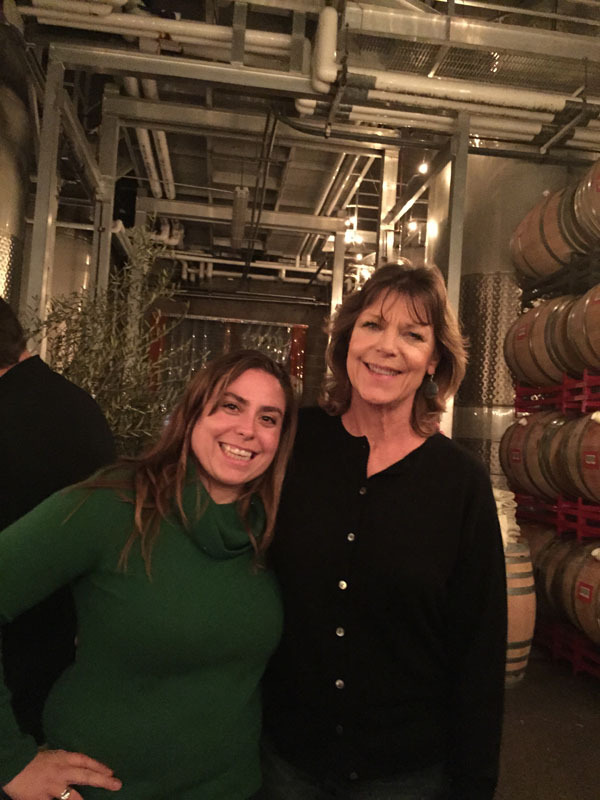 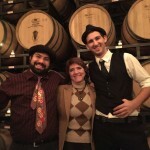 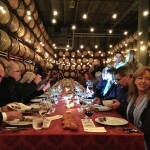 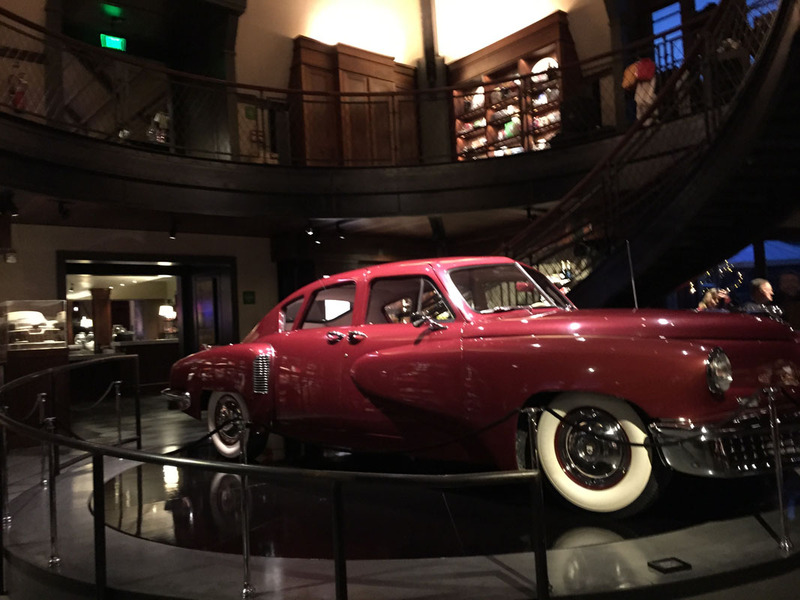 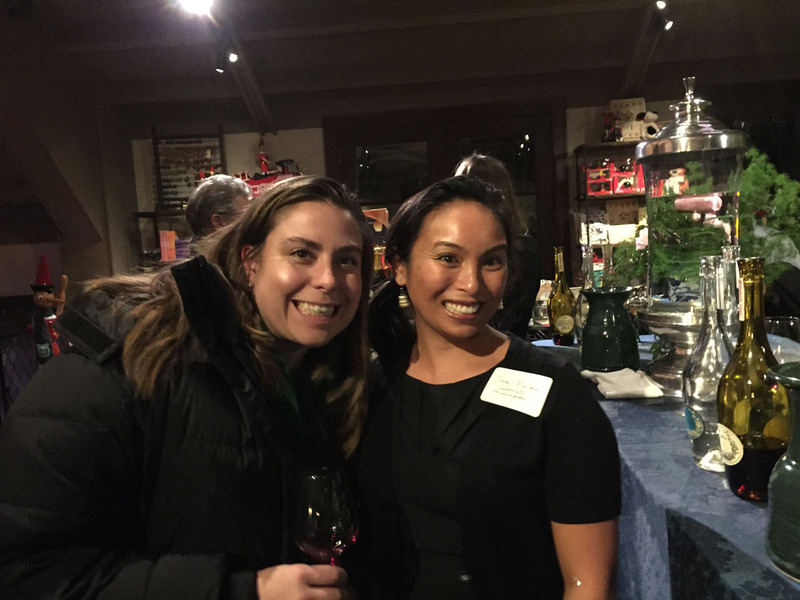 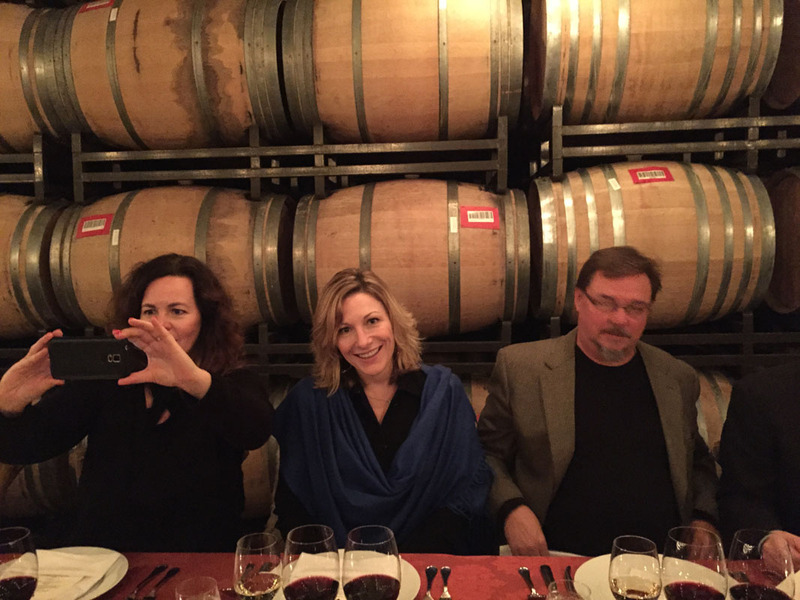 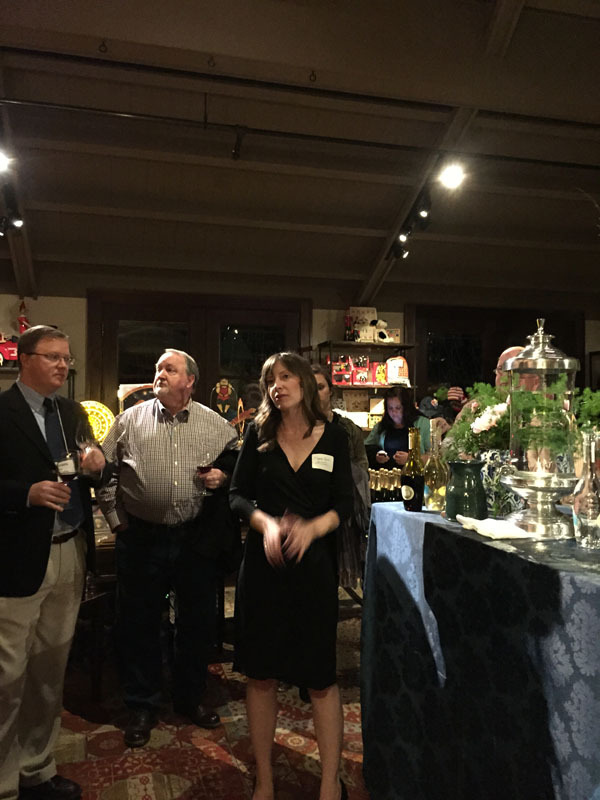 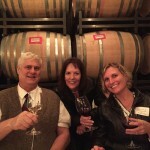 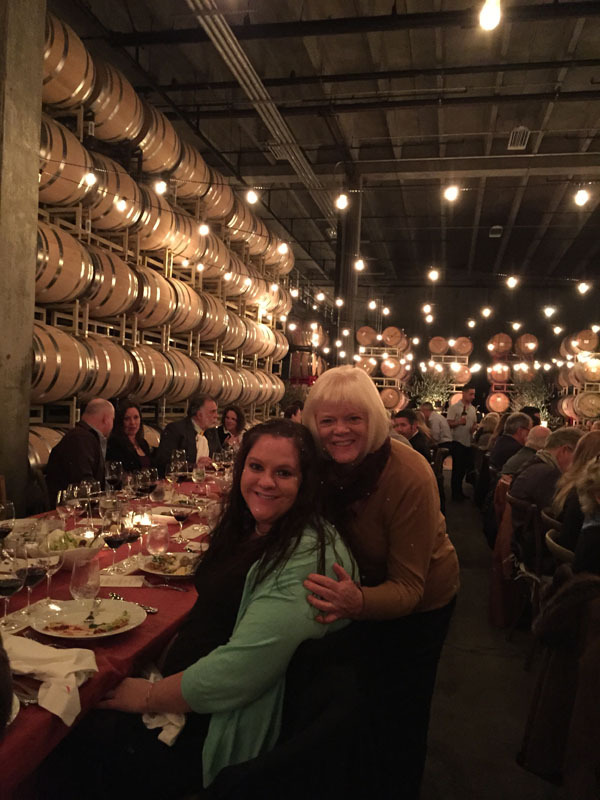 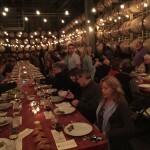 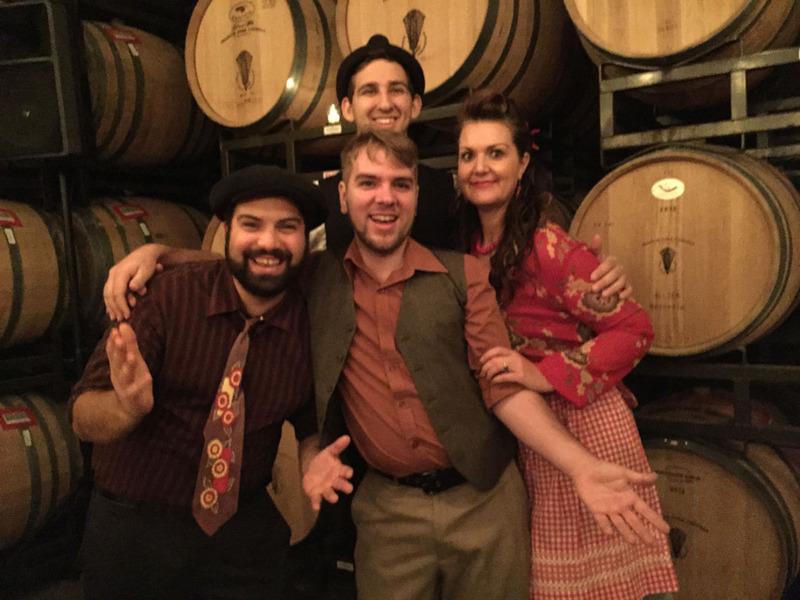 Francis Ford Coppola Winery is the 2015 San Francisco Chronicle Official Judges Dinner at their Geyserville winery. 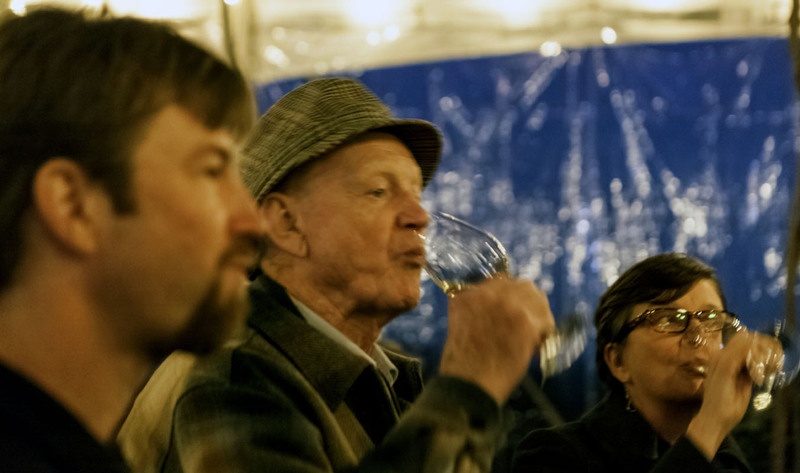 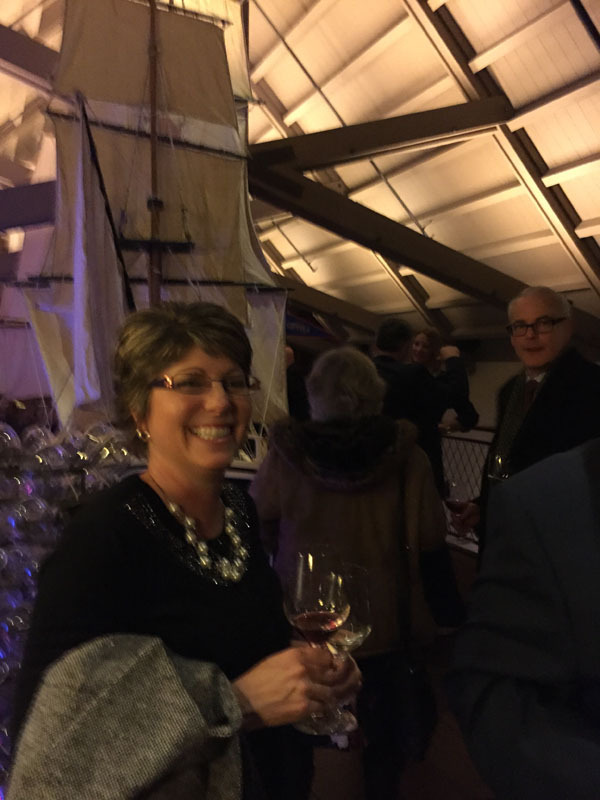 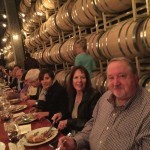 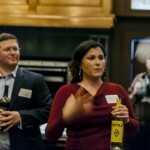 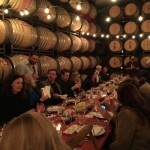 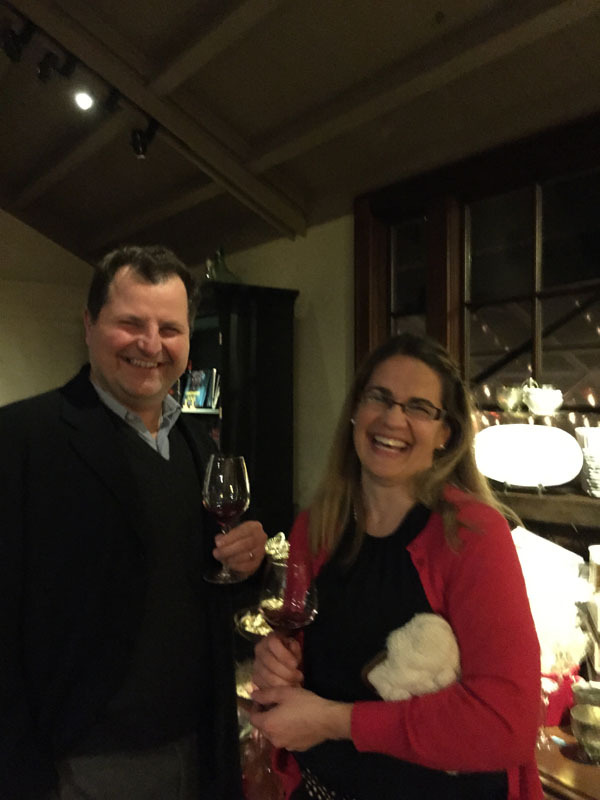 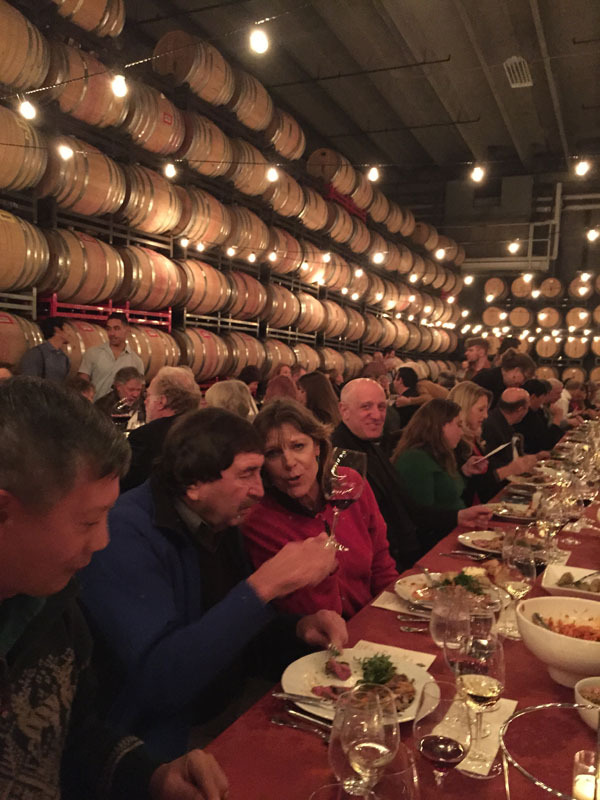 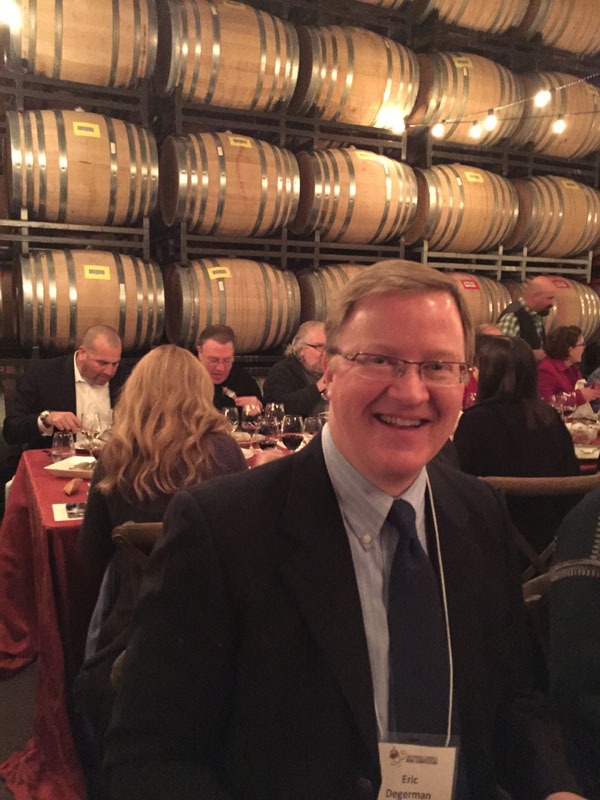 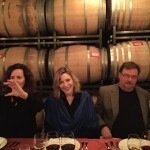 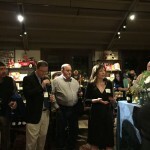 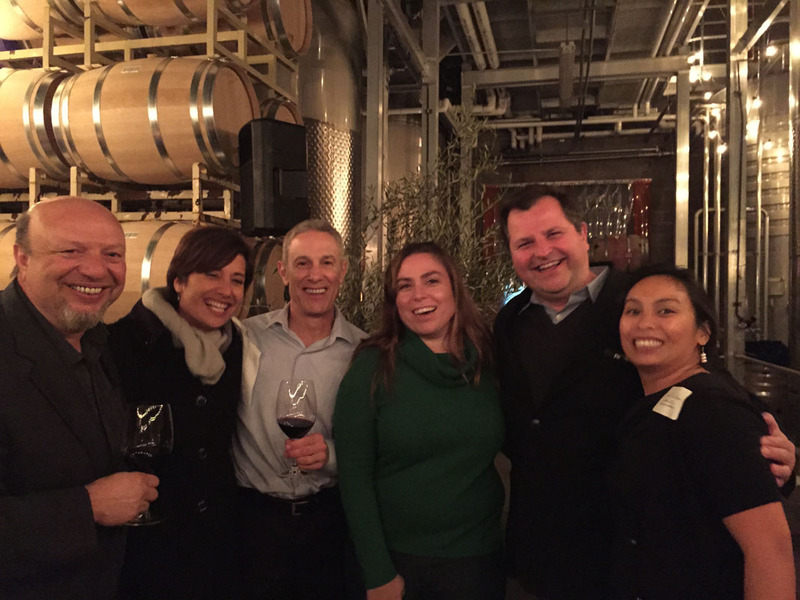 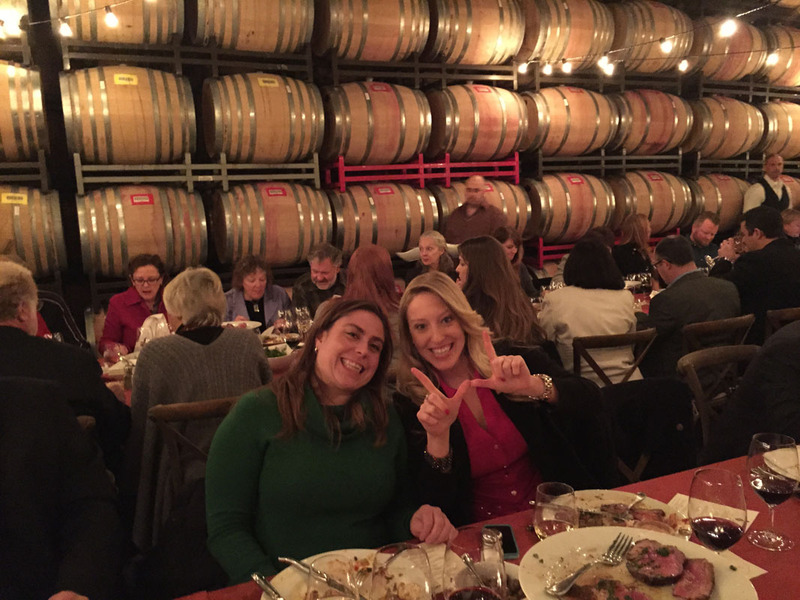 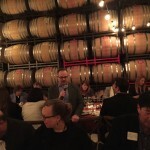 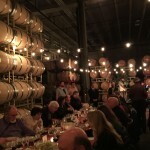 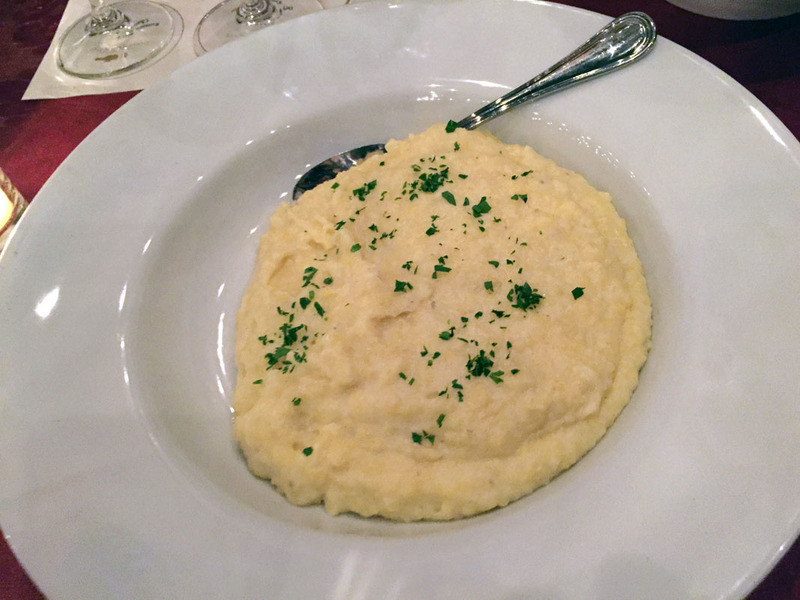 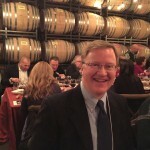 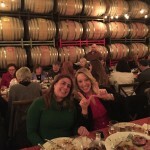 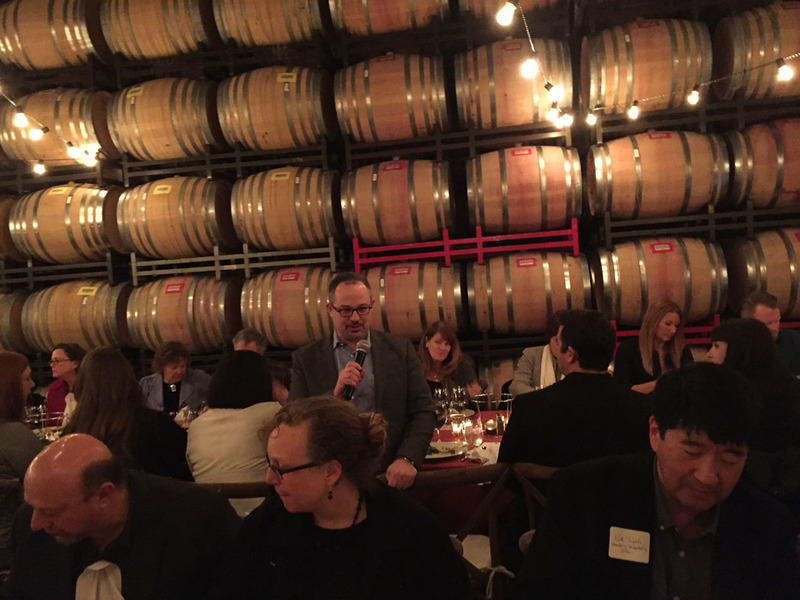 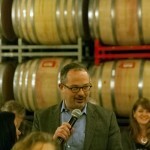 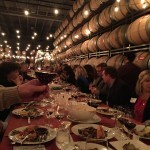 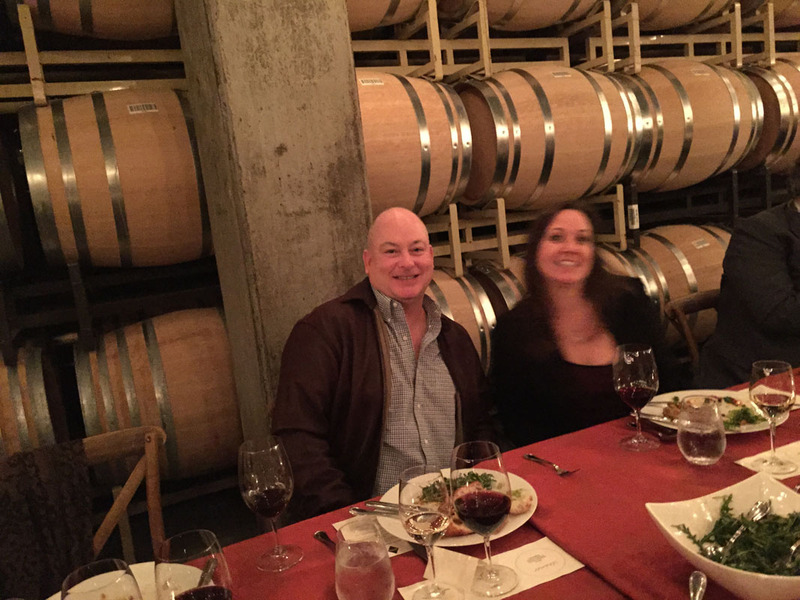 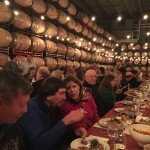 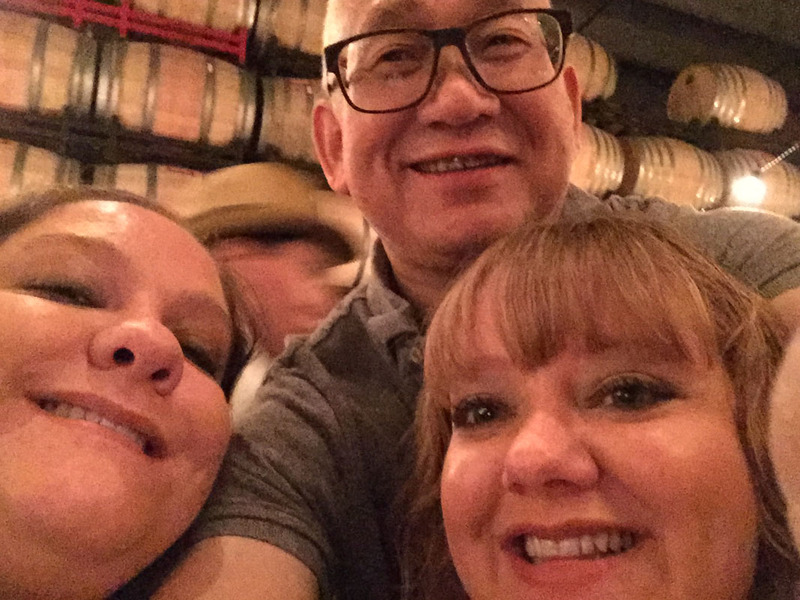 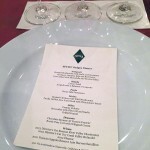 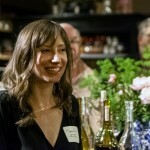 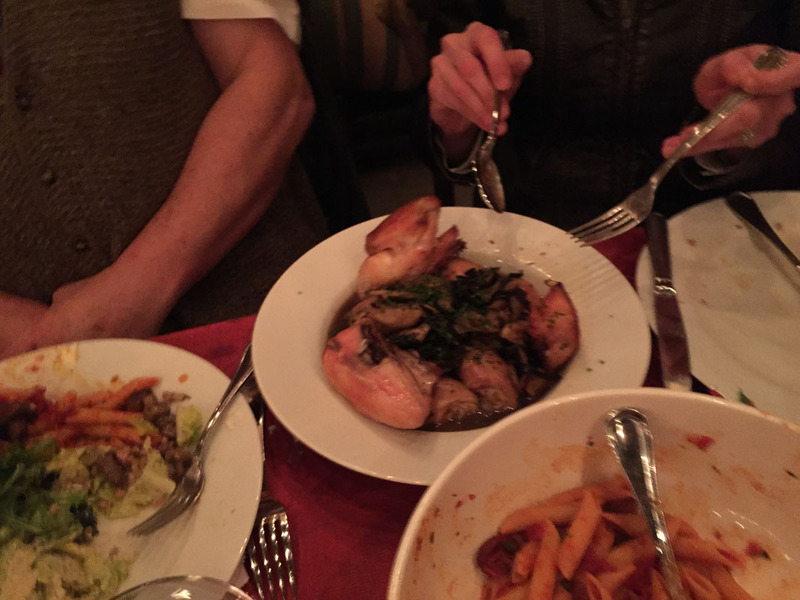 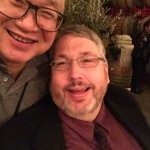 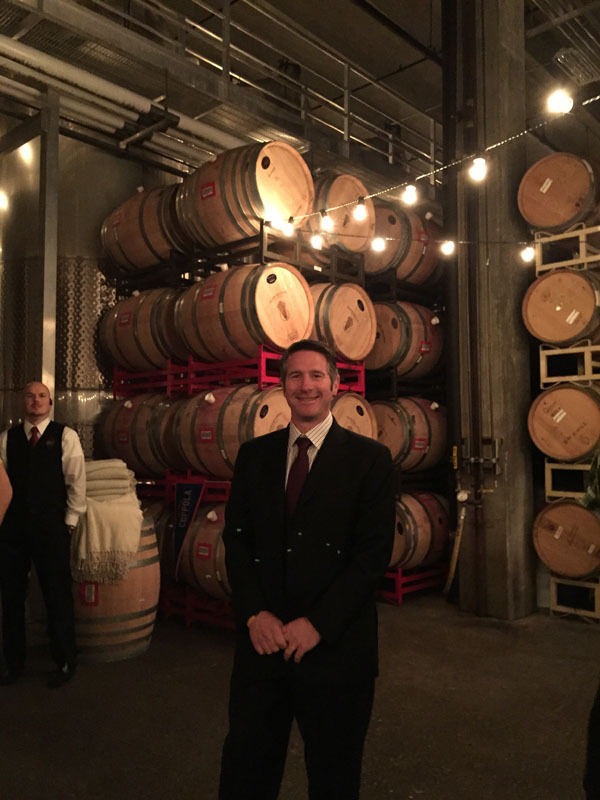 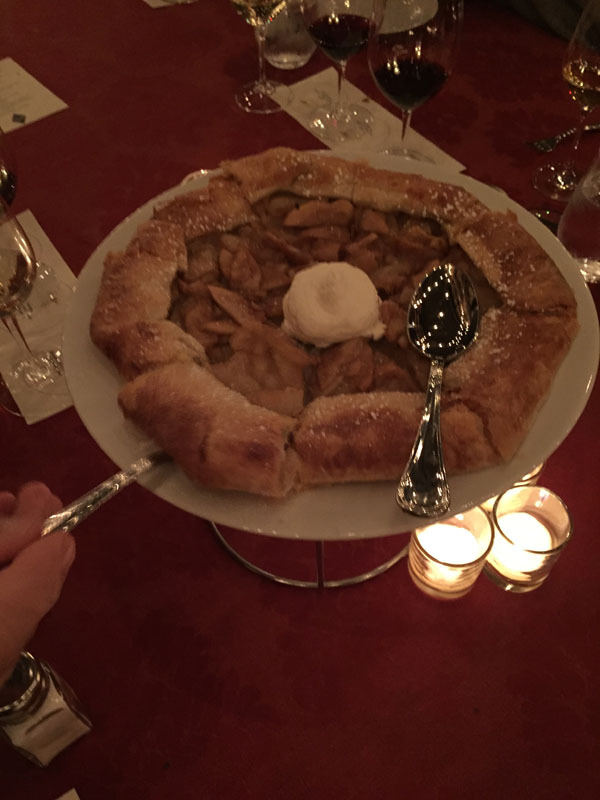 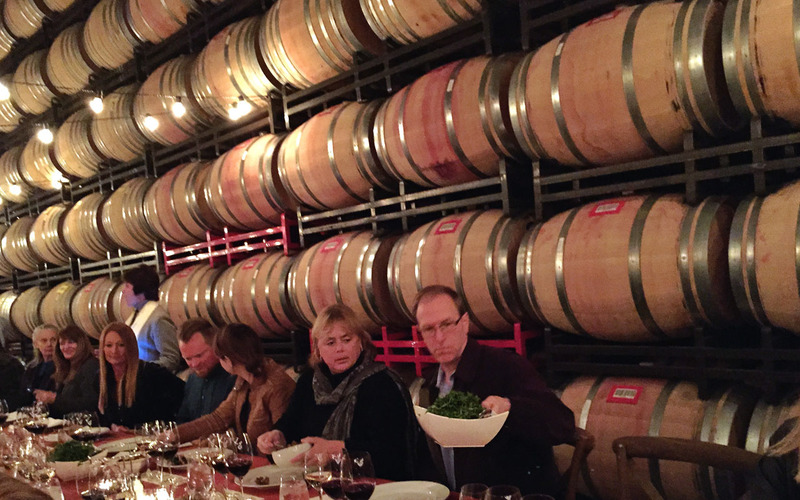 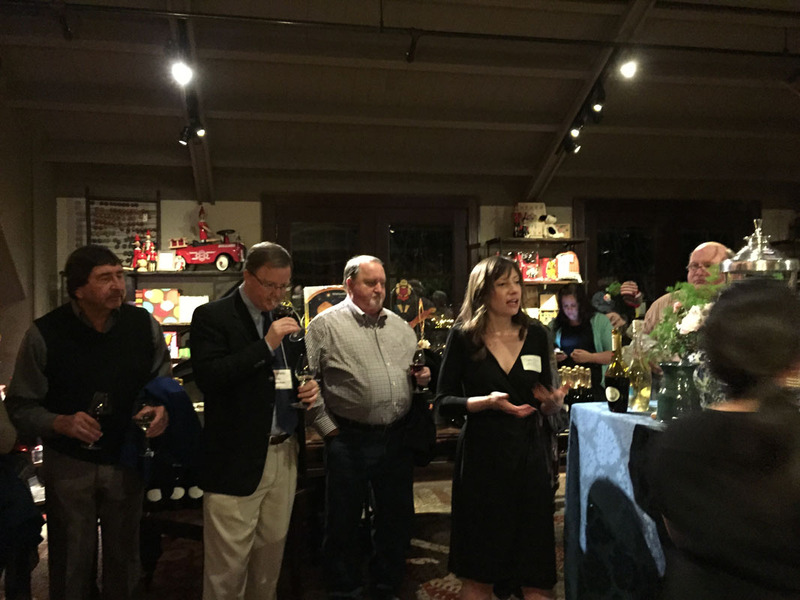 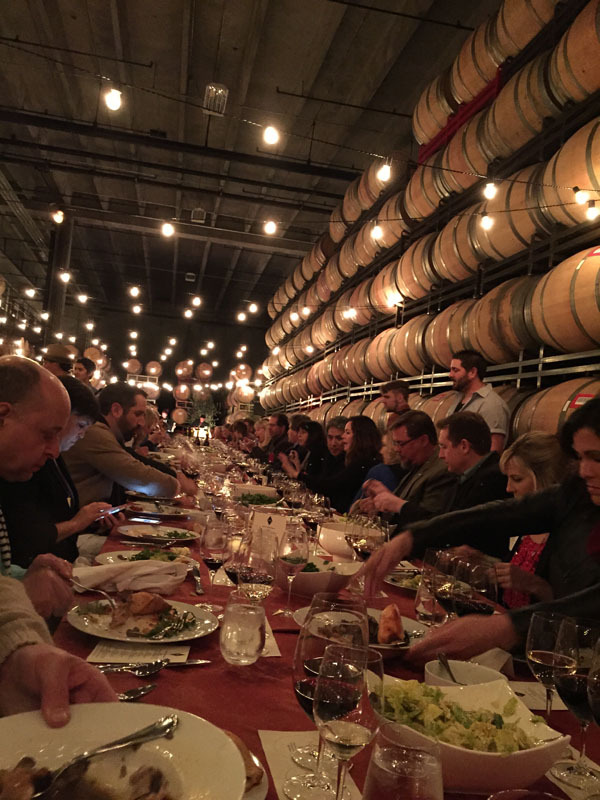 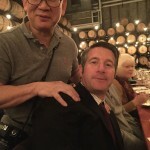 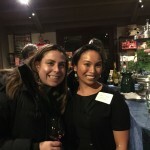 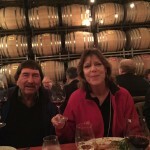 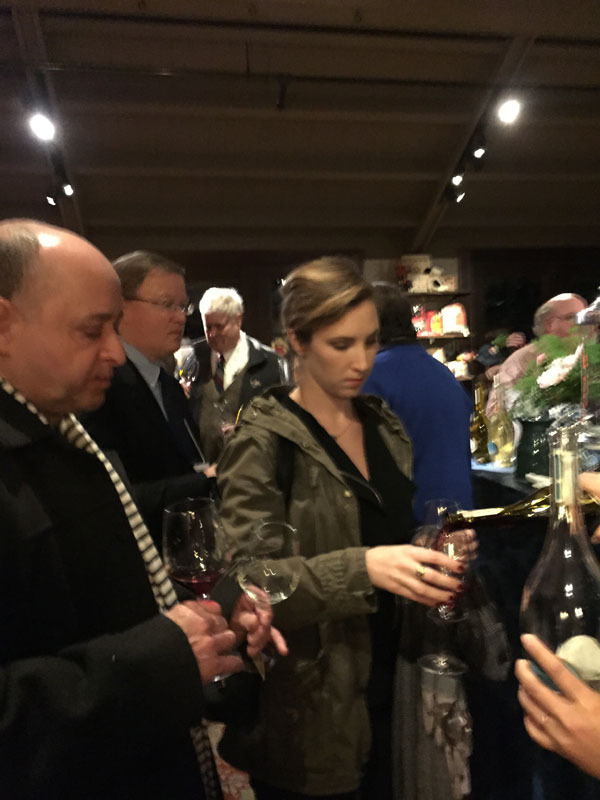 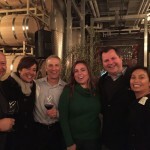 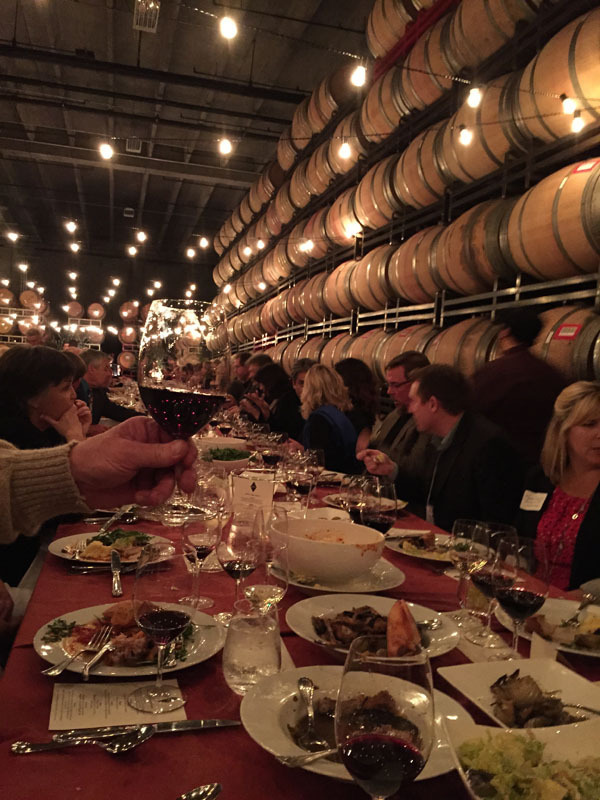 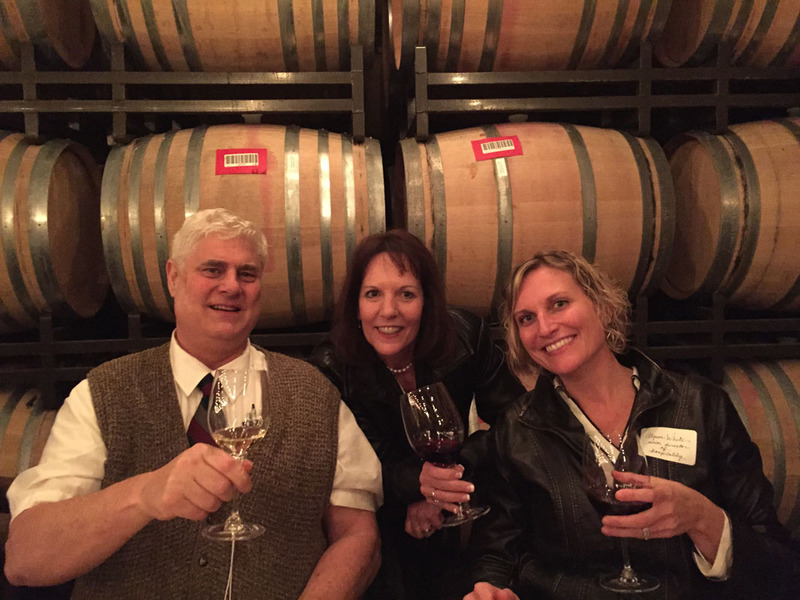 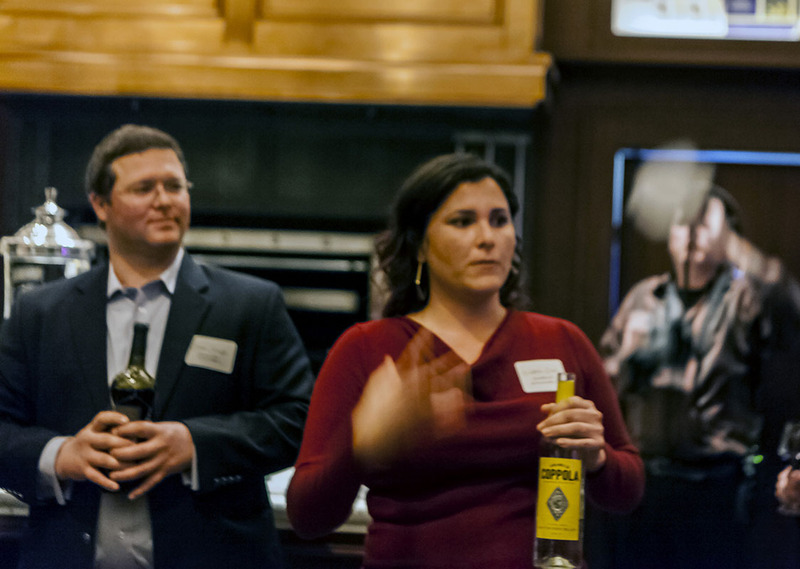 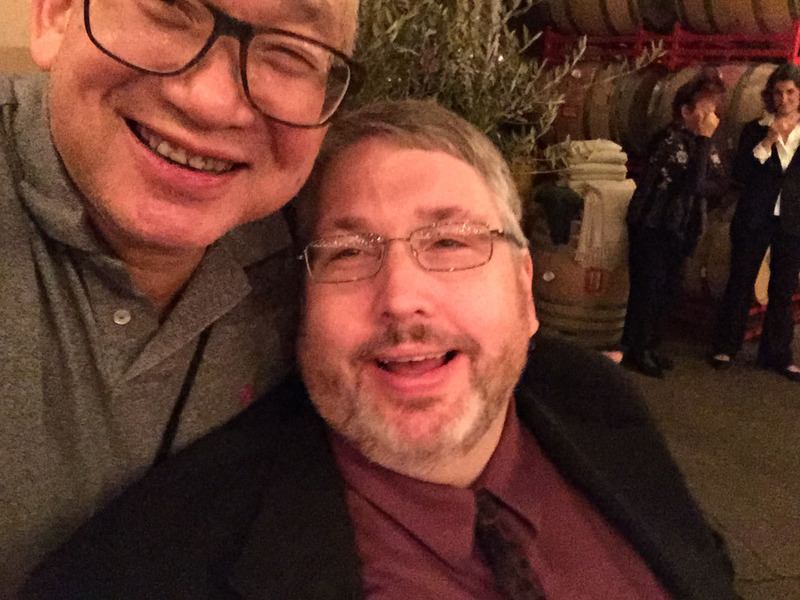 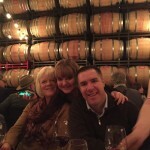 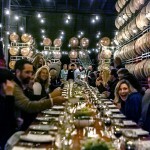 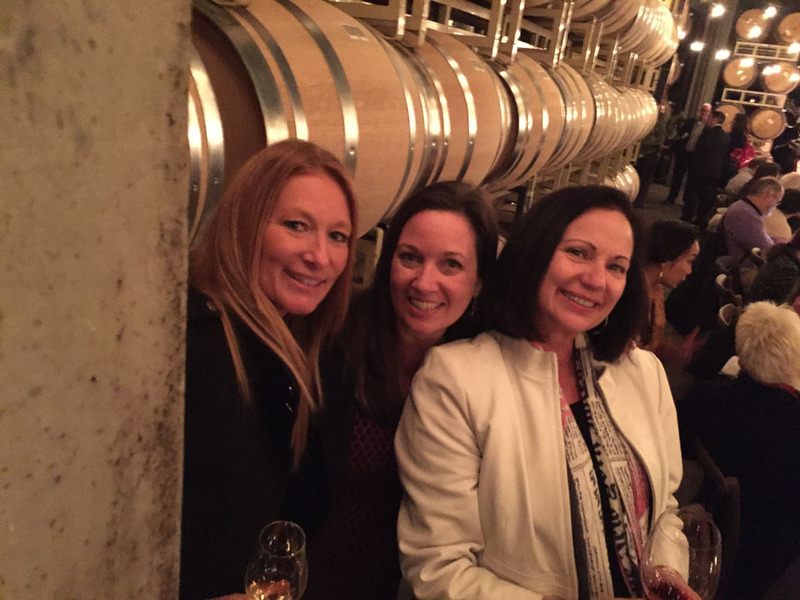 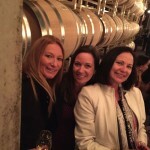 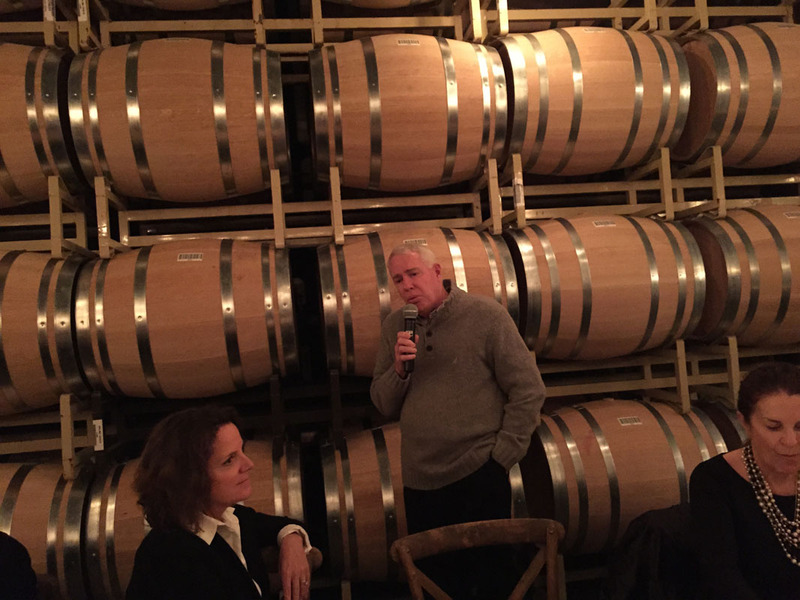 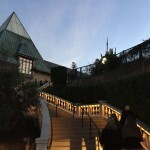 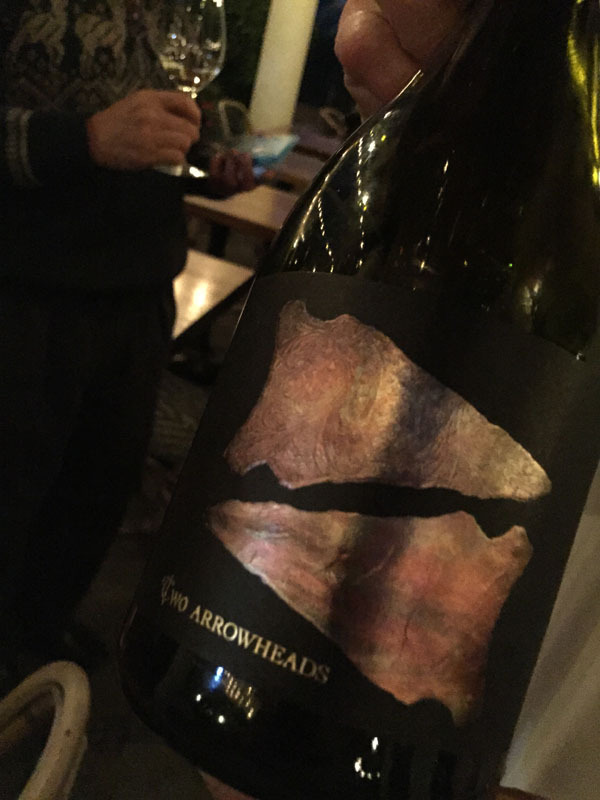 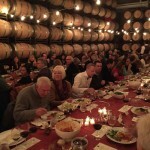 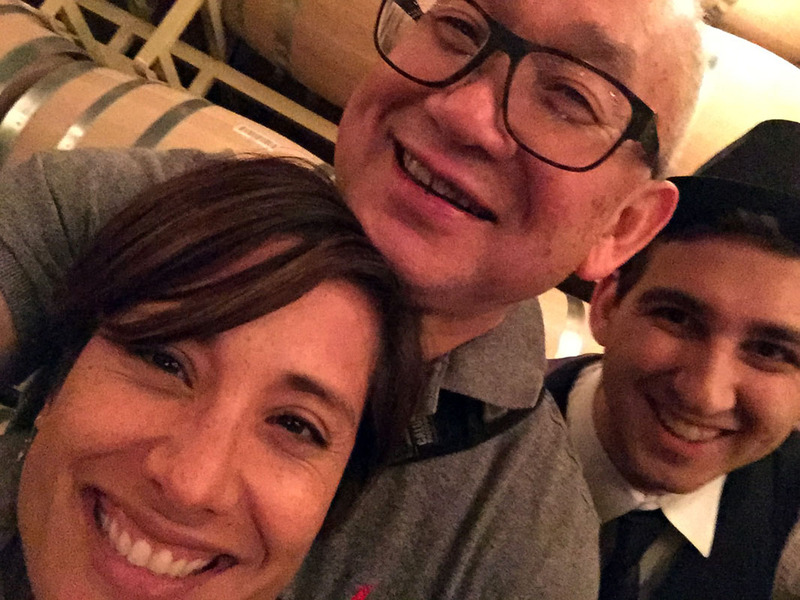 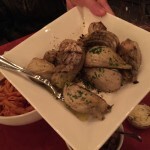 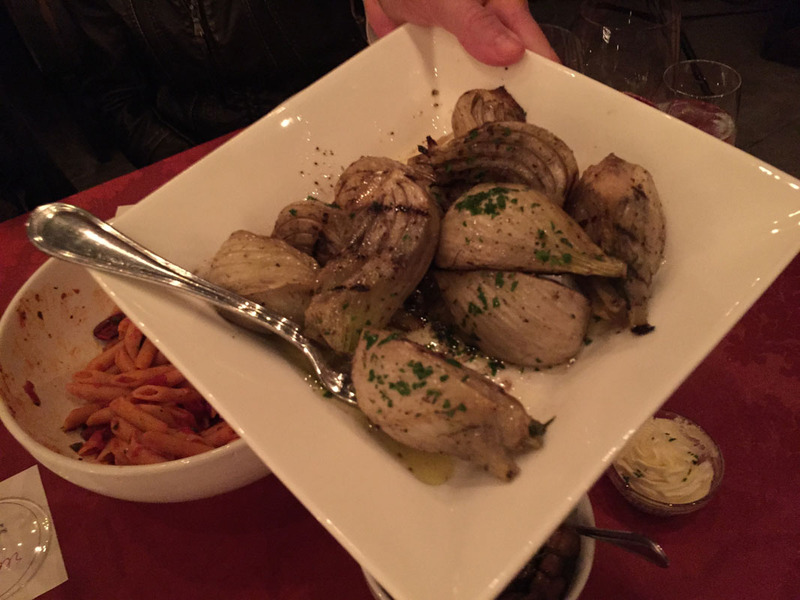 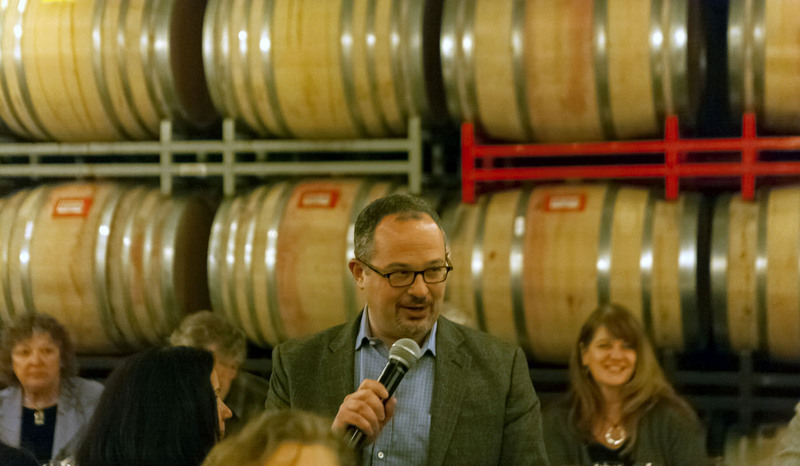 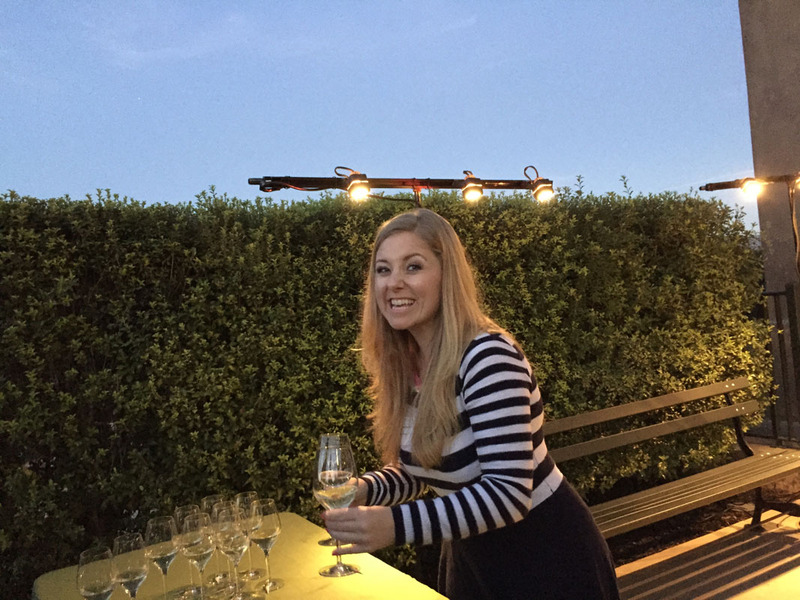 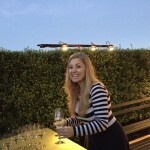 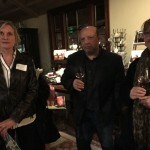 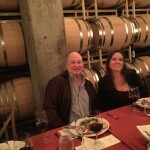 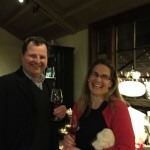 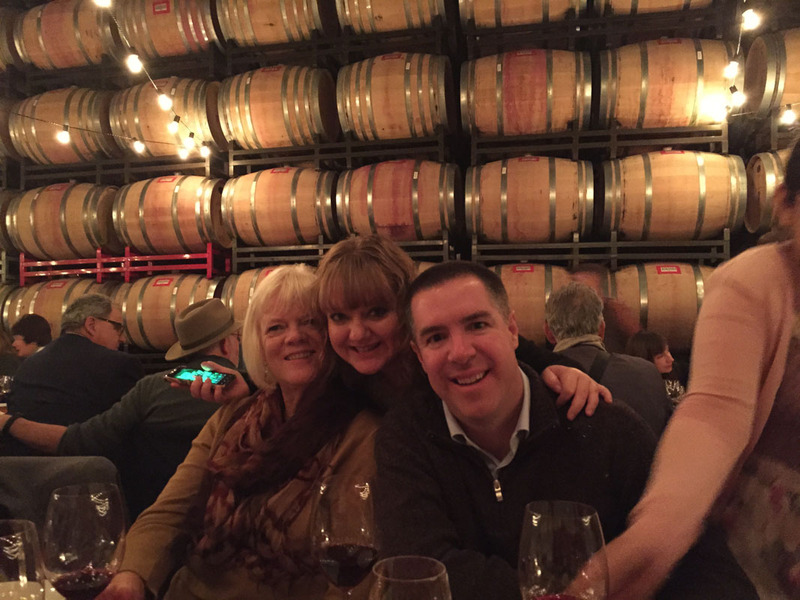 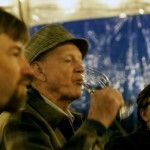 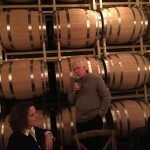 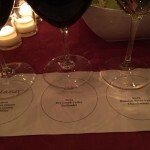 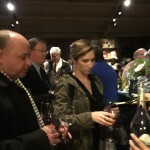 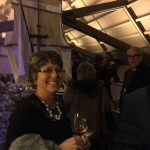 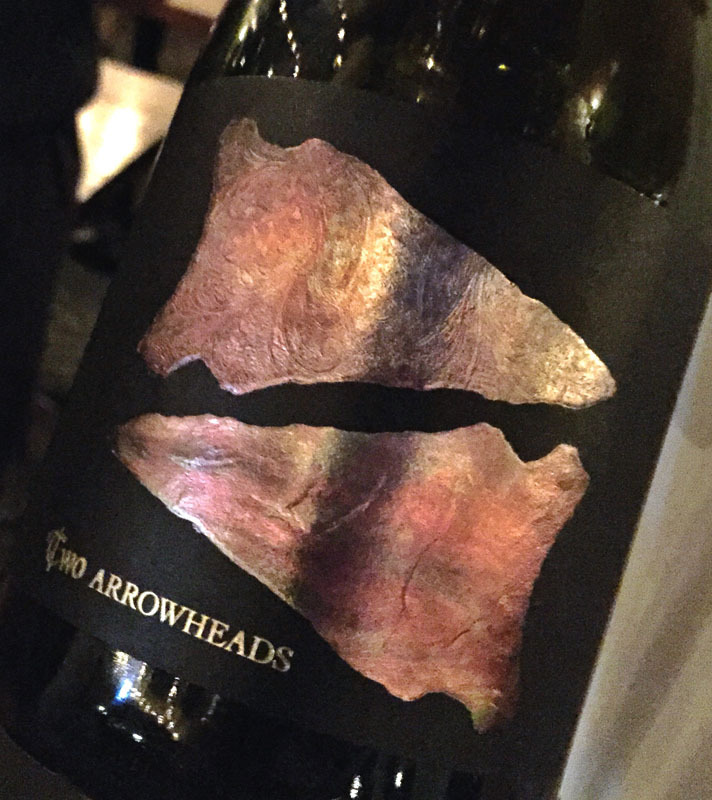 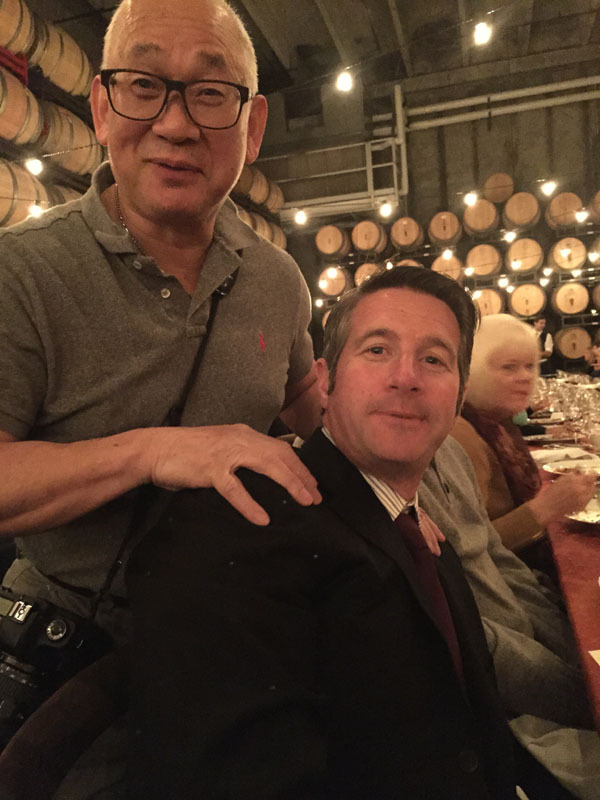 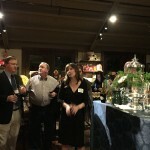 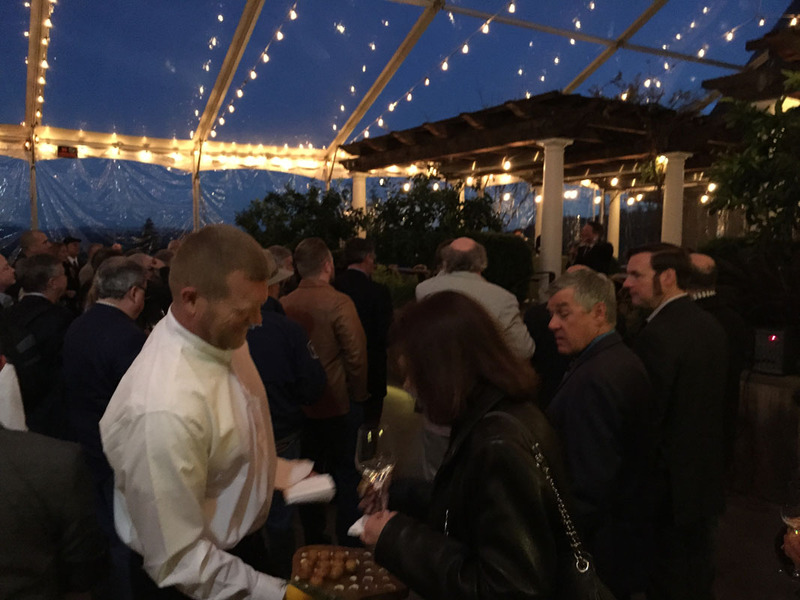 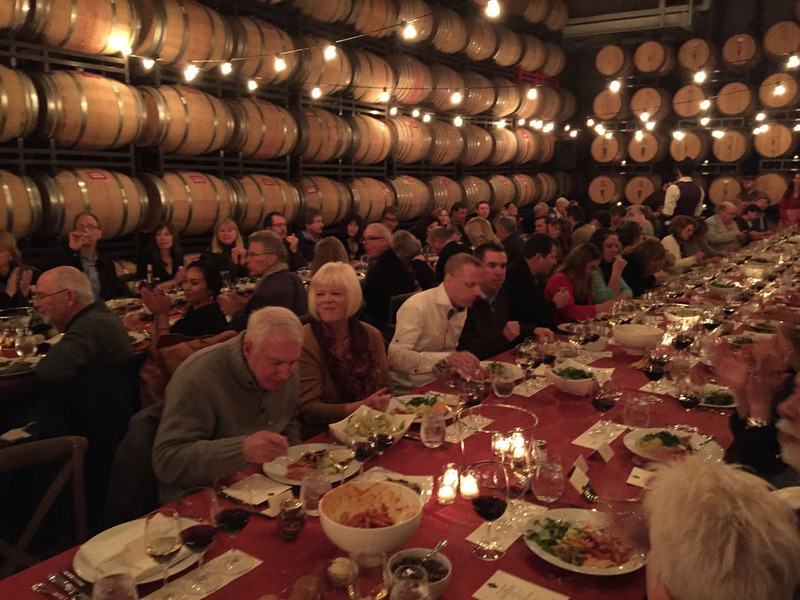 The 2015 San Francisco Chronicle Official Judges Dinner is the major highlight of the competition judges and their spouses/guests during their week of wine judging deliberations. 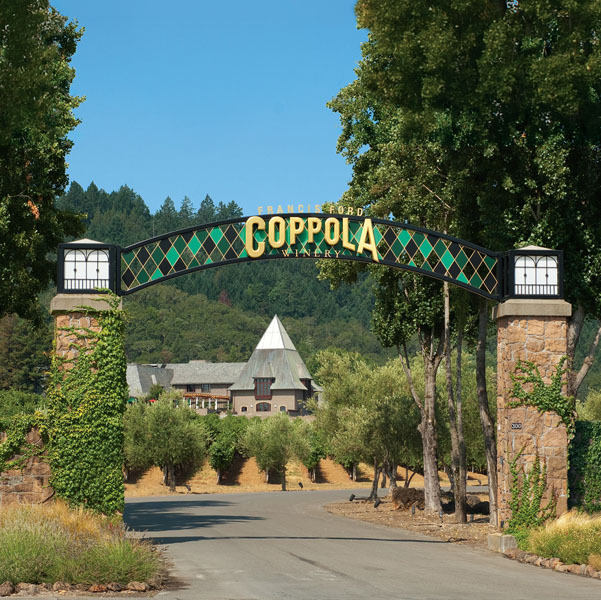 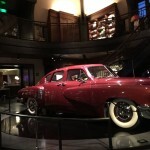 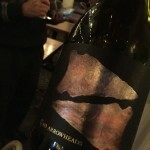 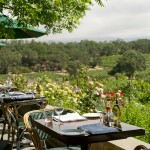 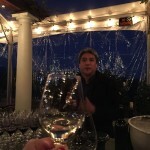 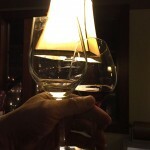 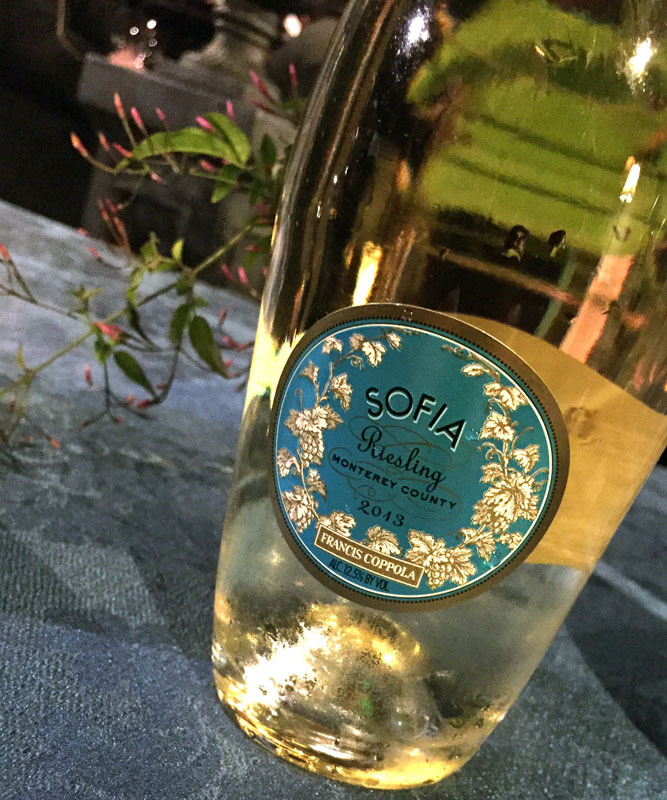 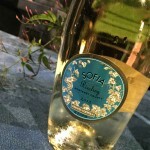 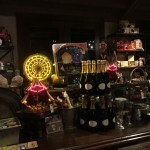 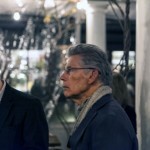 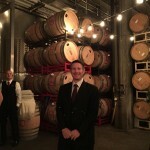 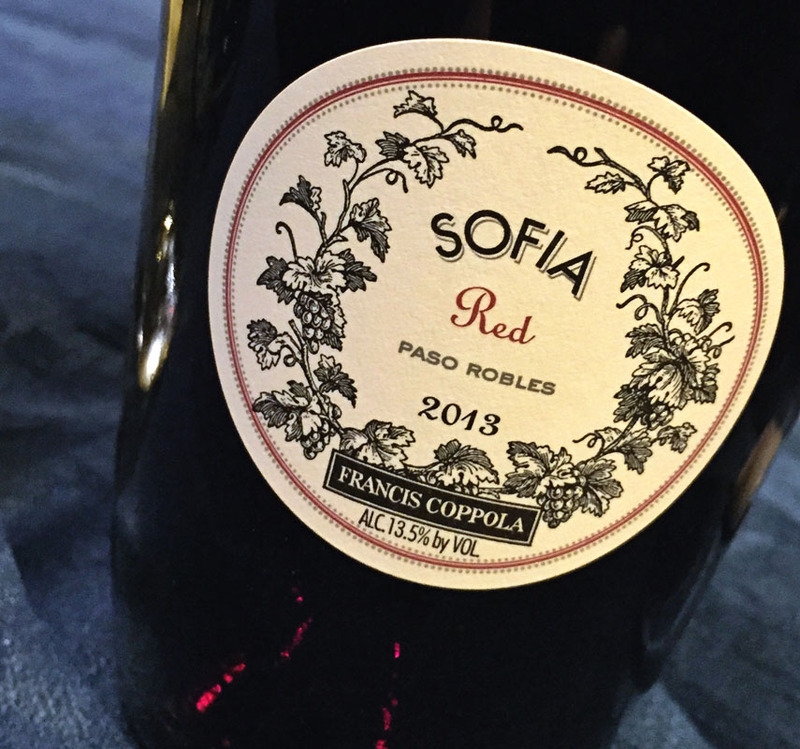 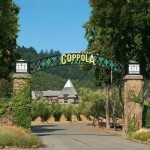 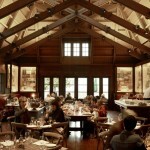 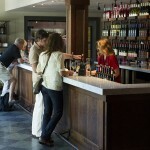 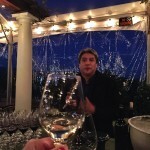 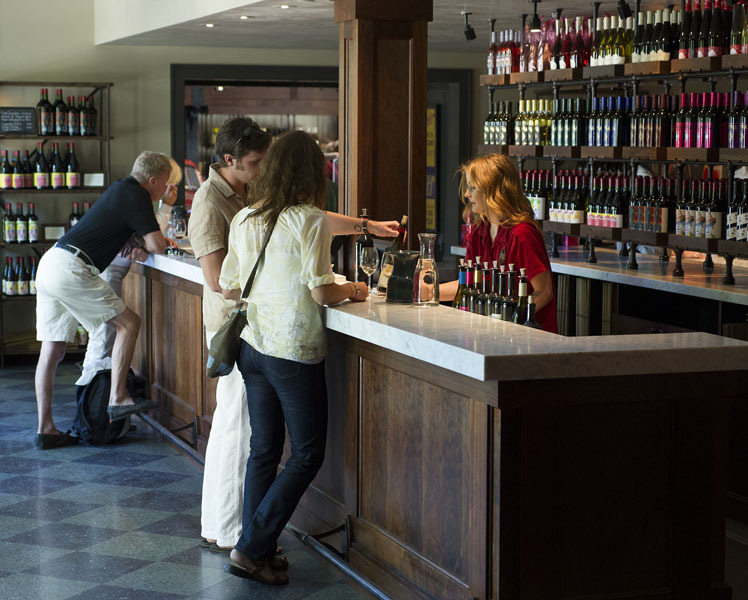 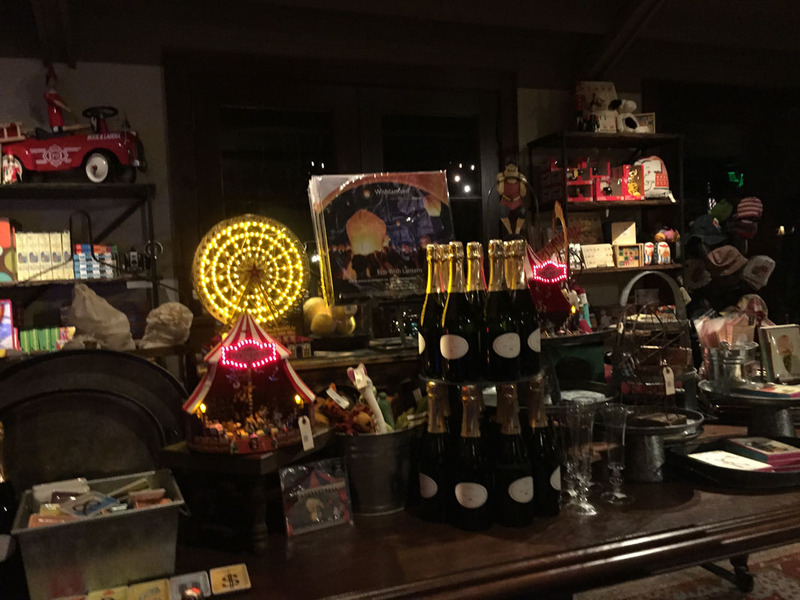 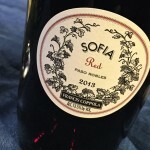 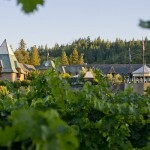 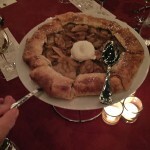 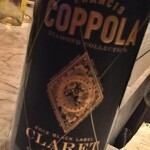 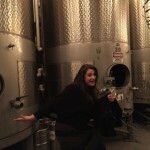 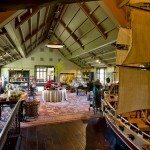 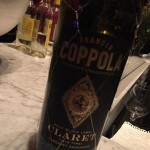 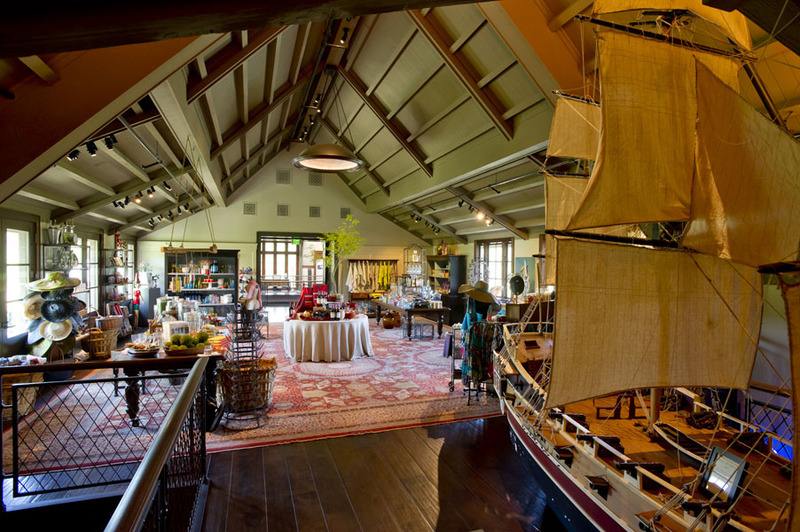 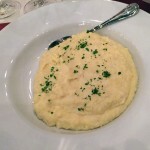 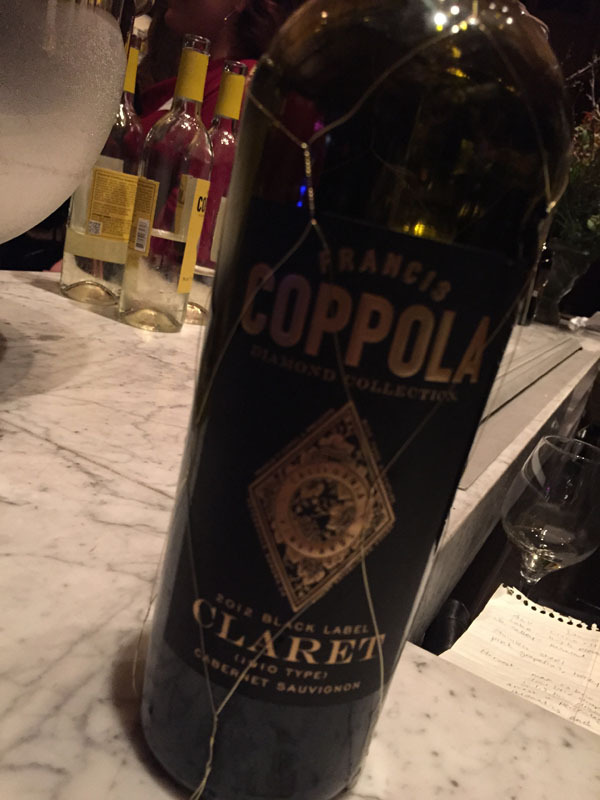 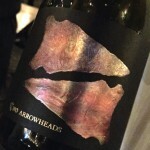 Francis Ford Coppola Winery has something for everyone and every palate. 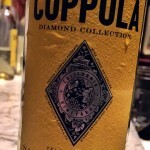 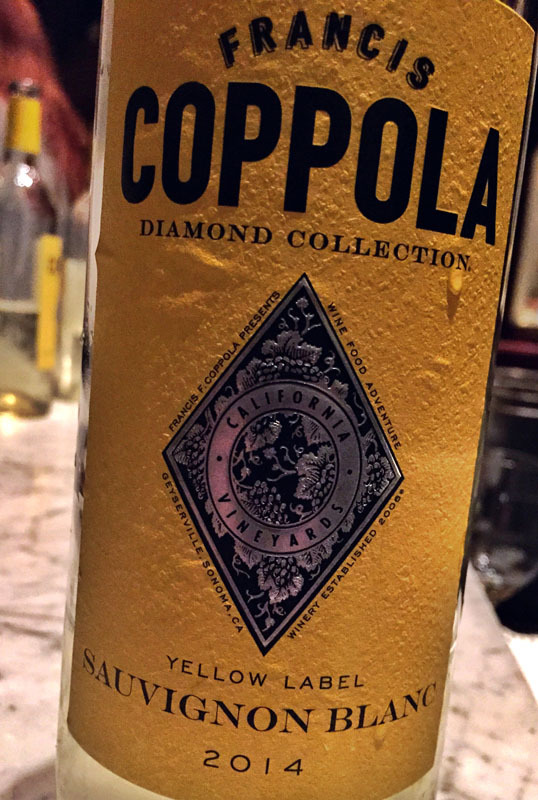 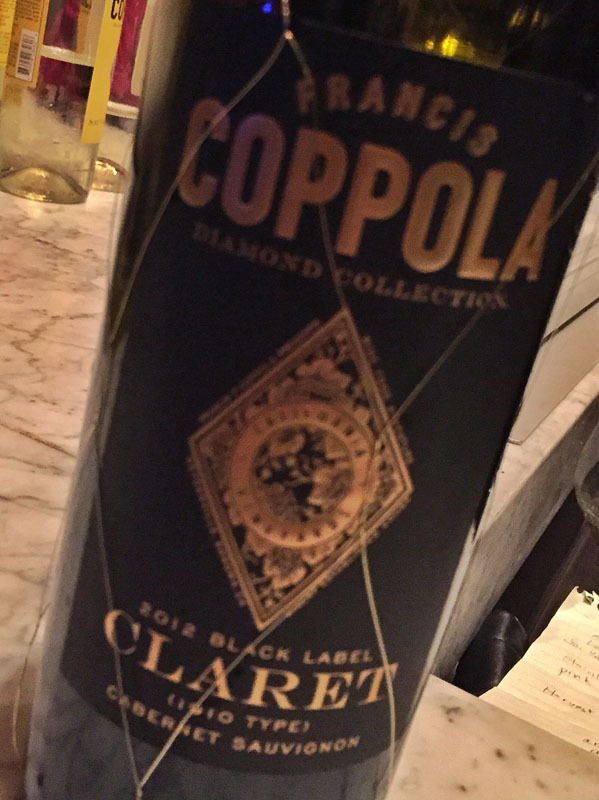 The Francis Coppola Diamond Collection wines have a stylish personality that is unmatched in the wine category. 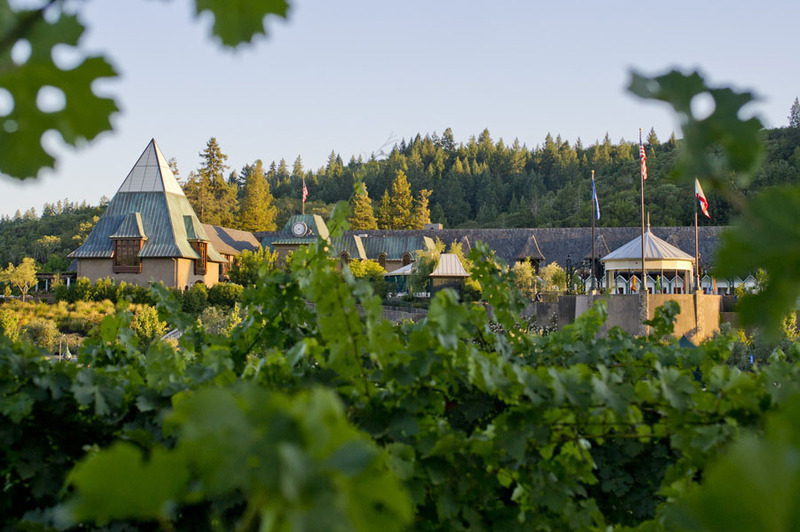 The 13 distinct wines are widely recognized for their fruit-forward, yet smooth style with balanced flavors that are true to varietal character. 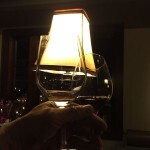 They are so beautifully diverse, there is one to fit any setting and every wine-drinking occasion. 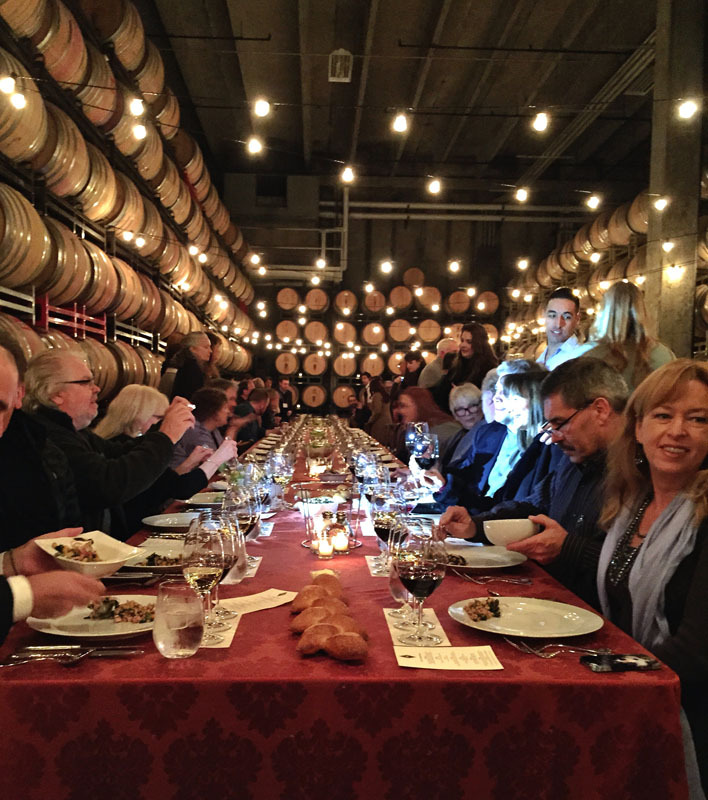 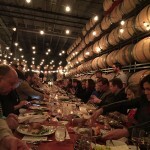 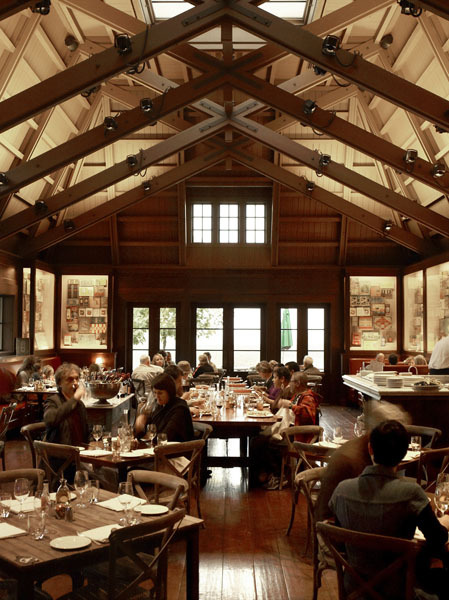 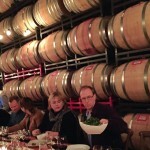 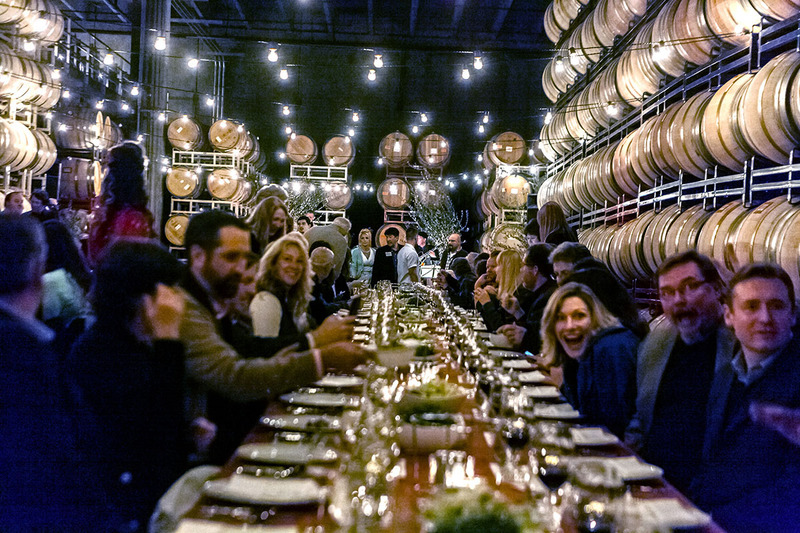 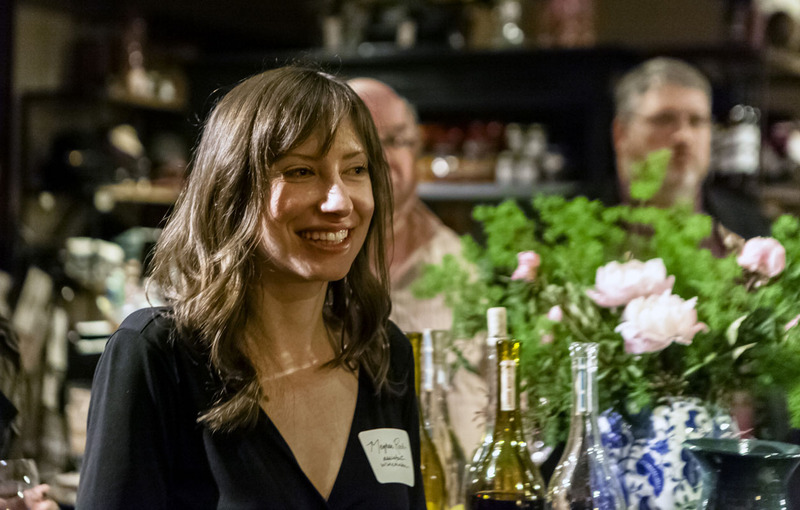 It is the perfect place to host the 2015 San Francisco Chronicle Official Judges Dinner.